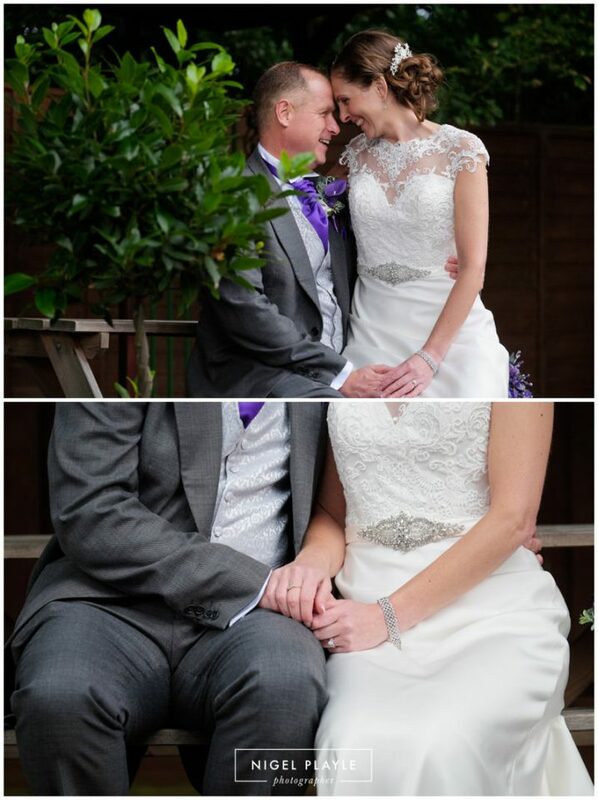 Well another successful year has been and gone. 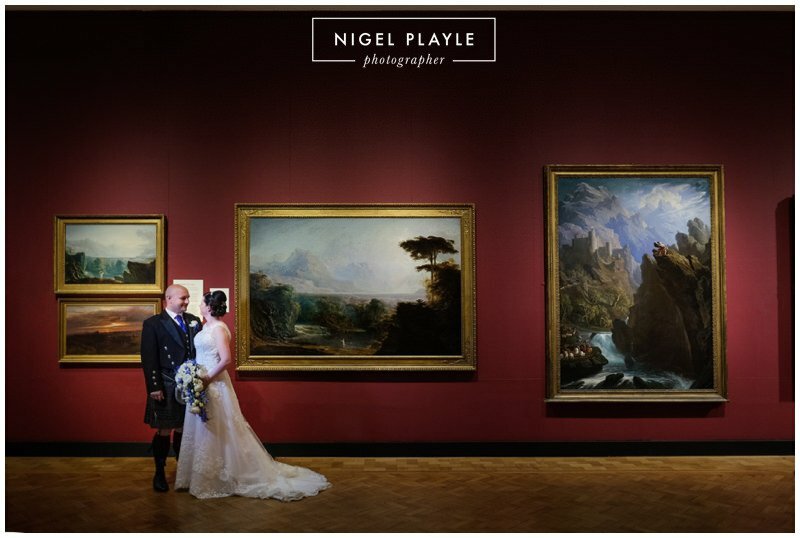 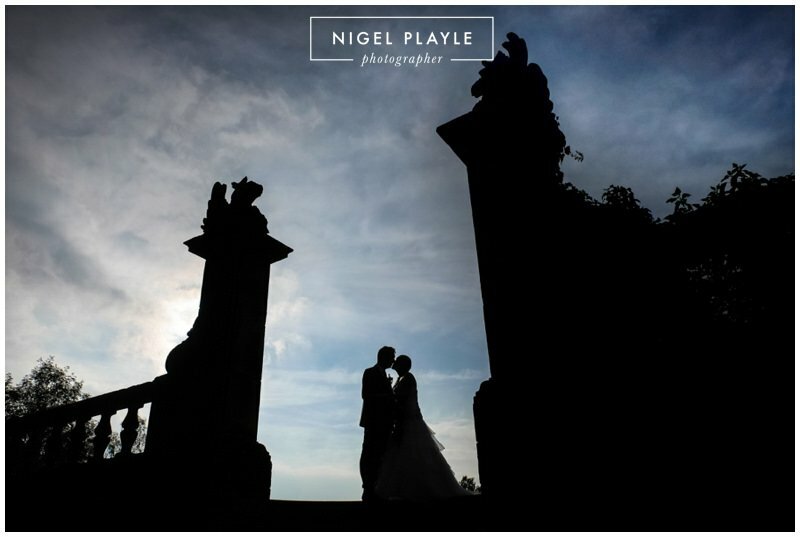 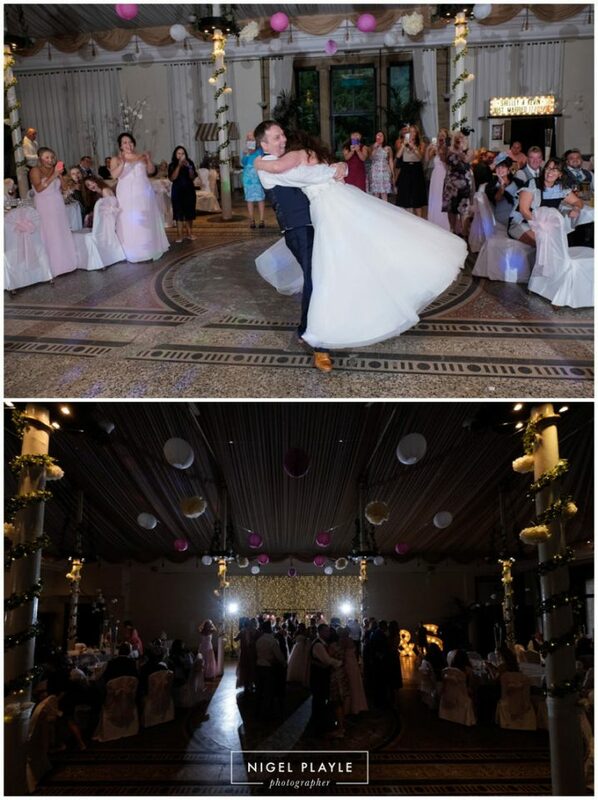 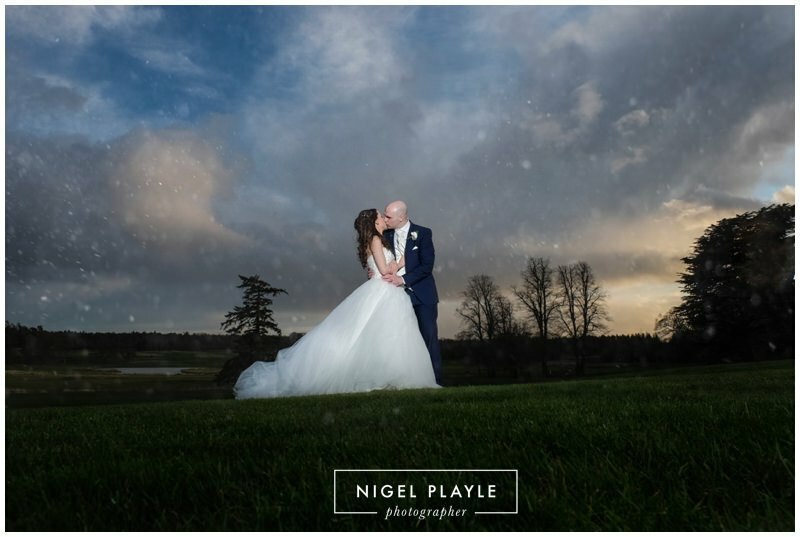 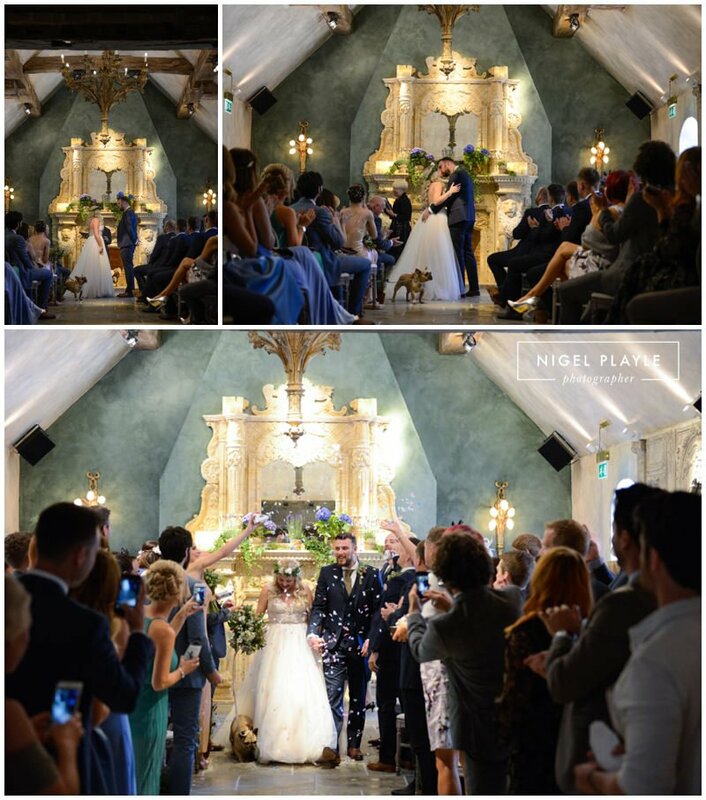 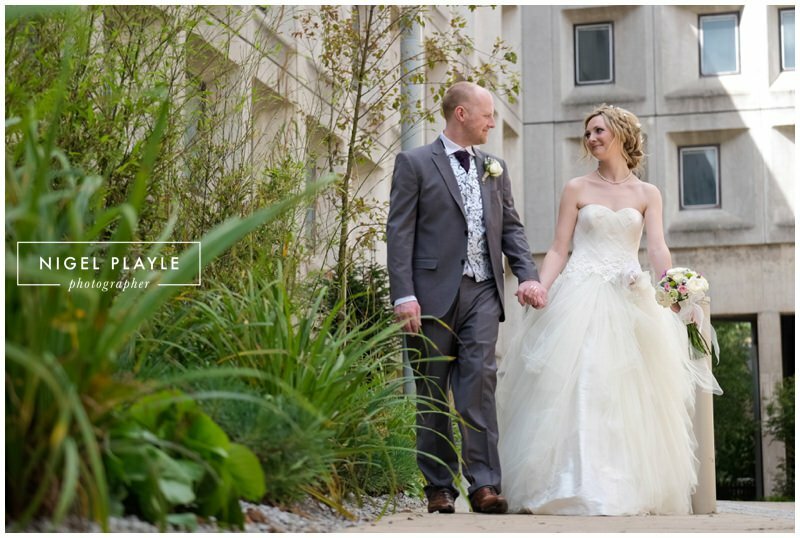 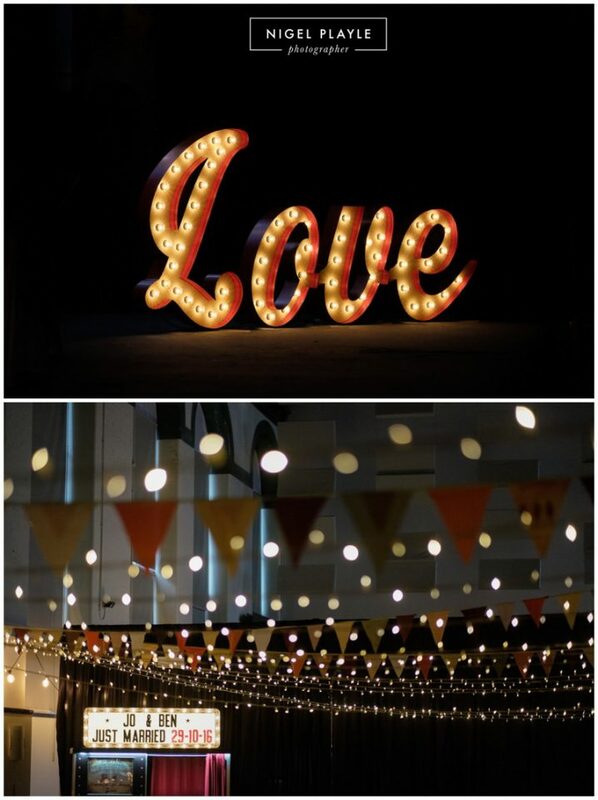 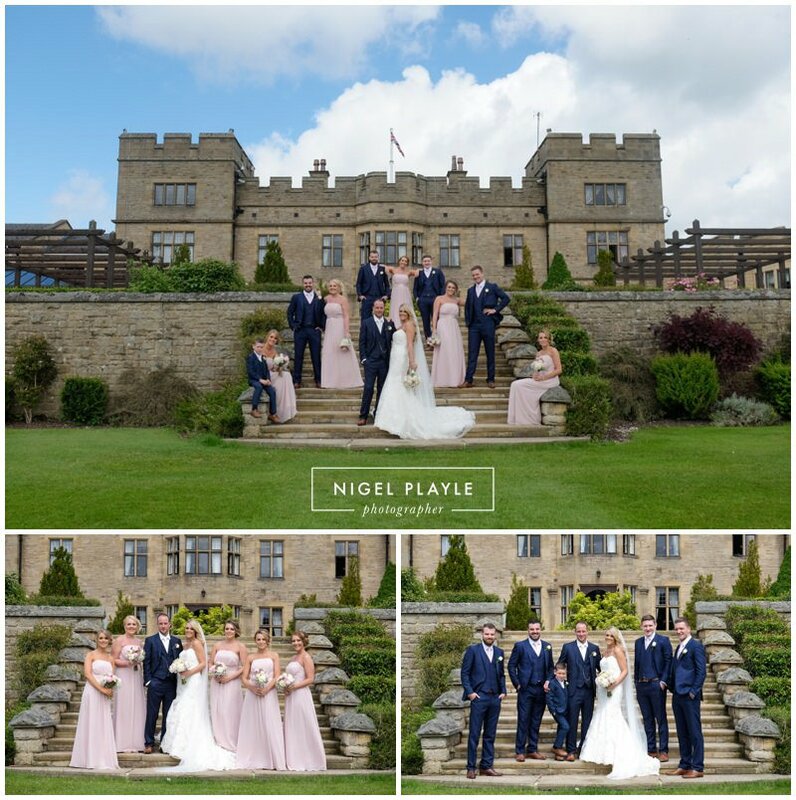 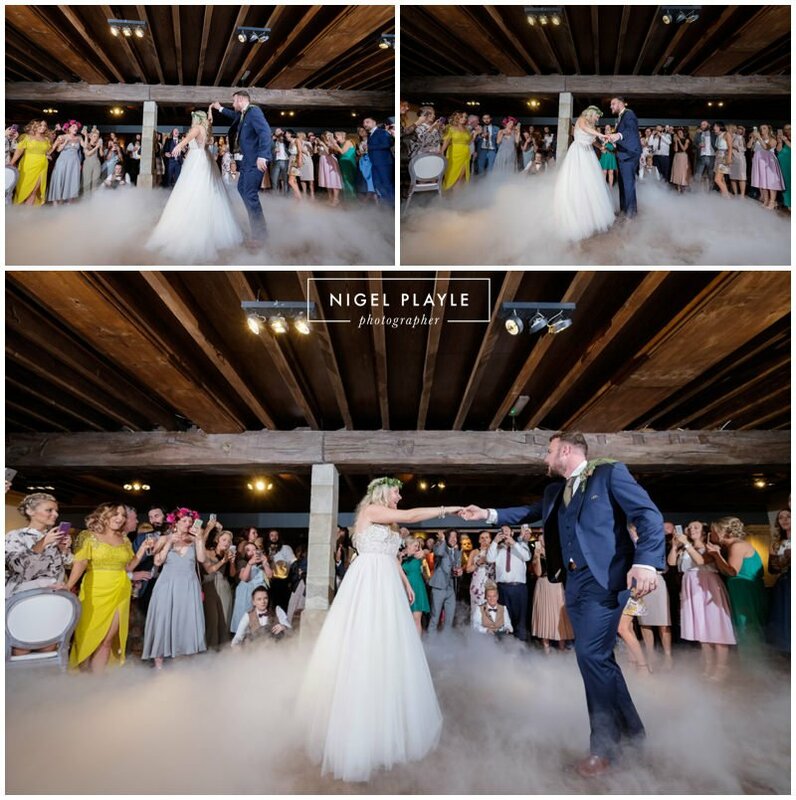 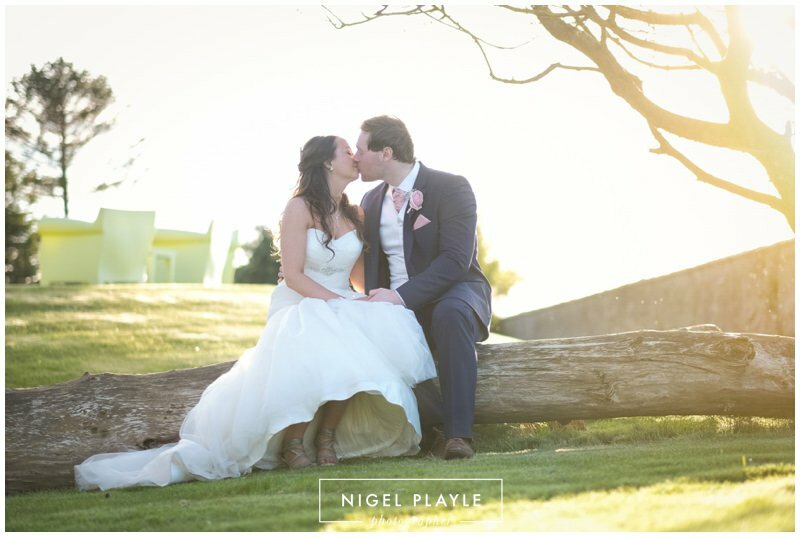 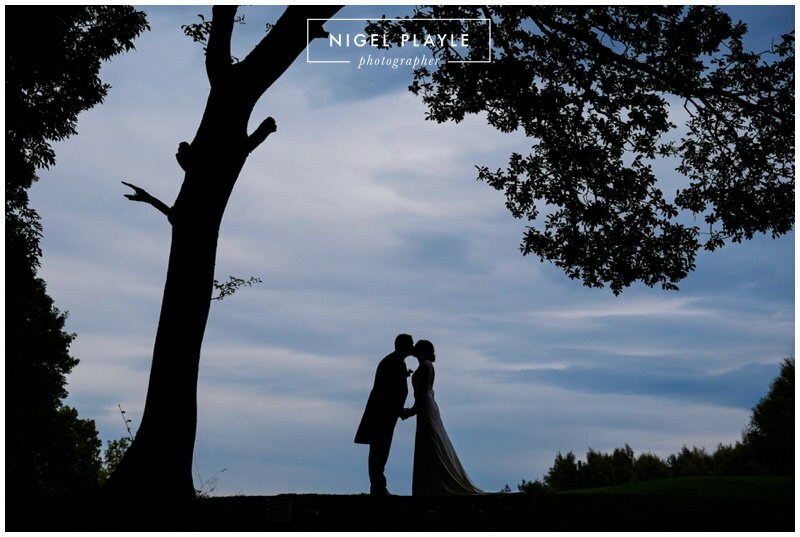 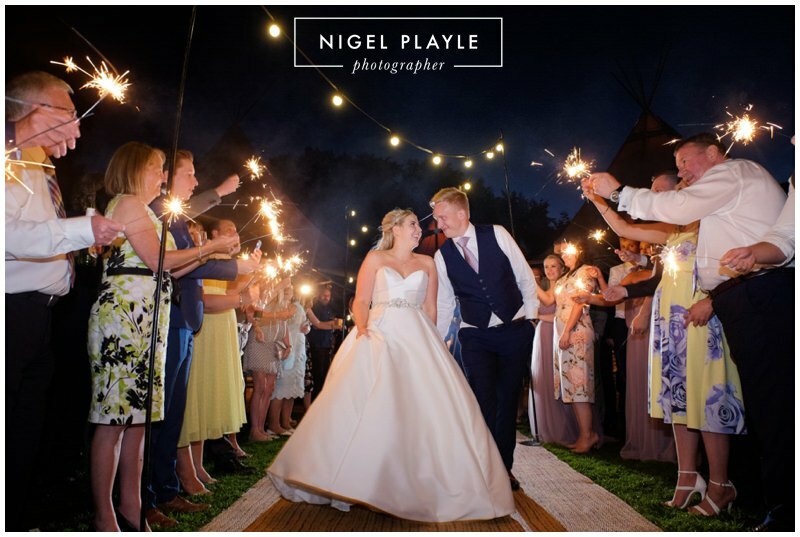 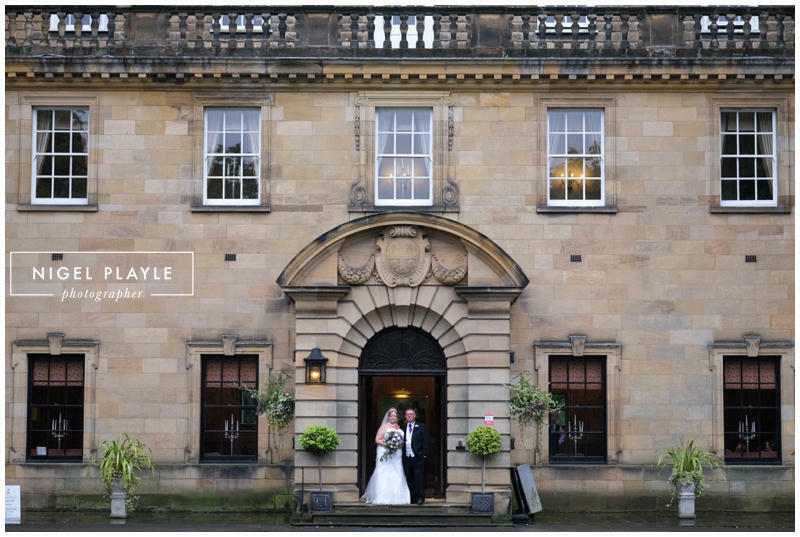 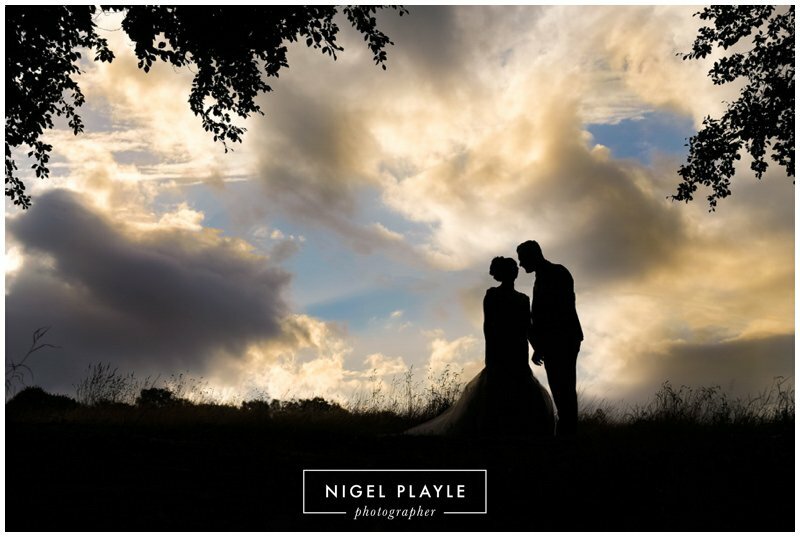 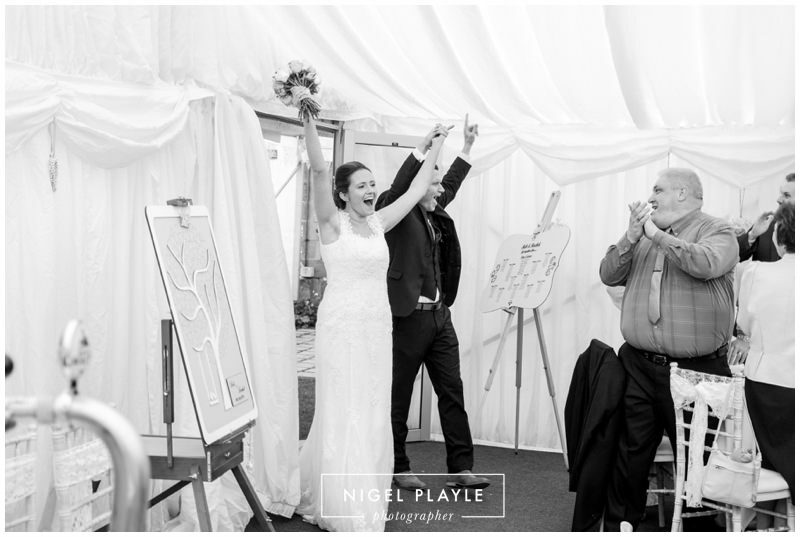 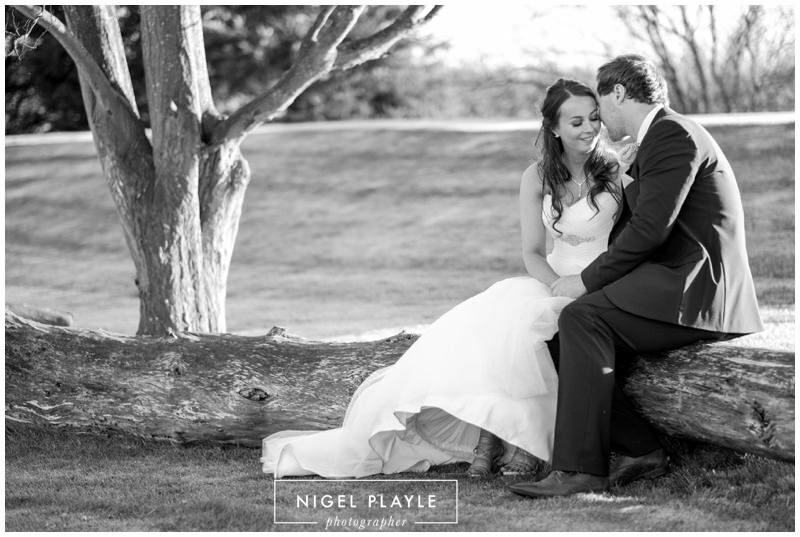 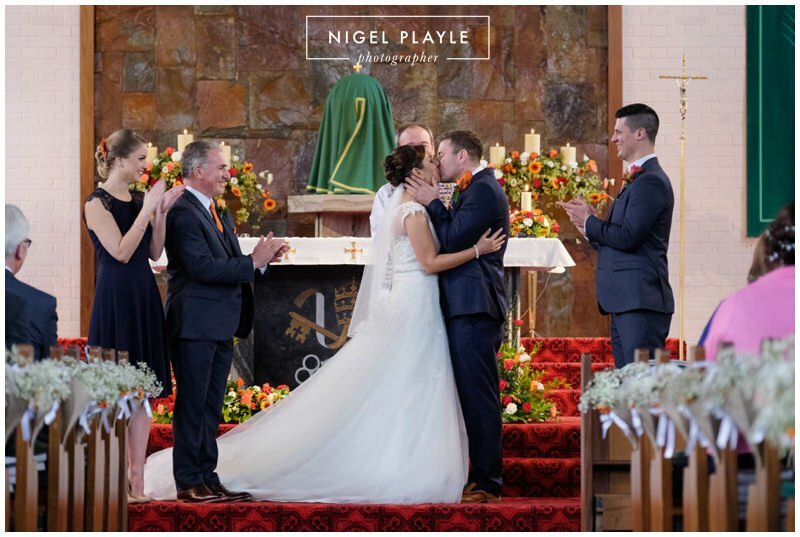 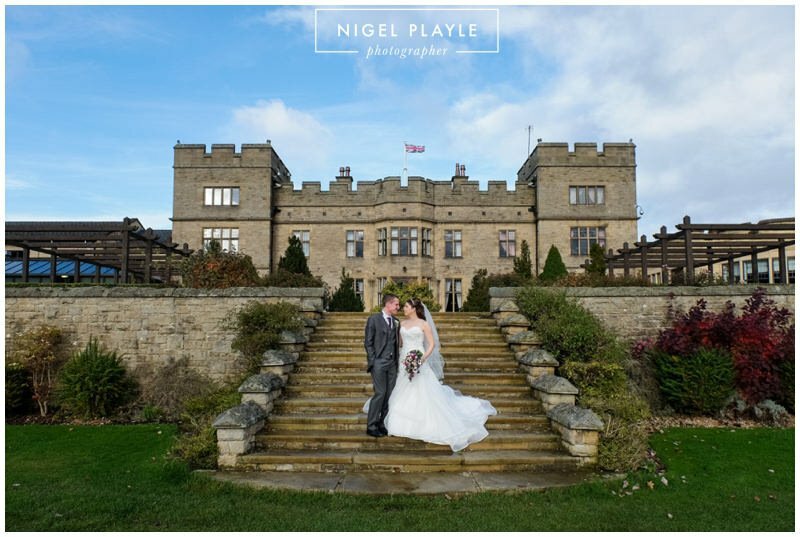 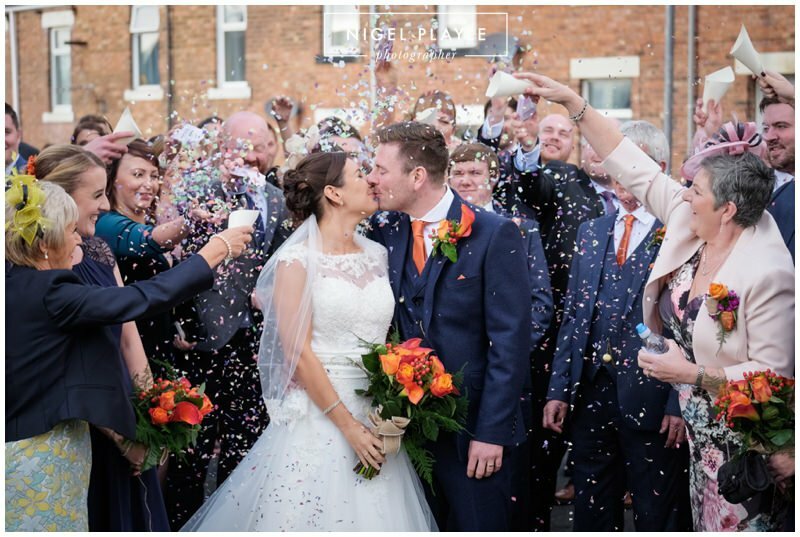 Its fair to say that 2016 has been another fantastic year for weddings. 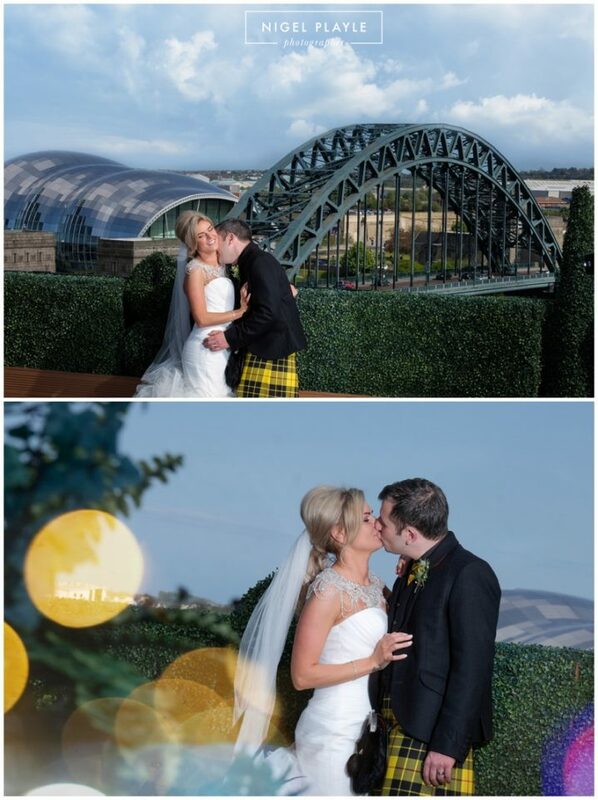 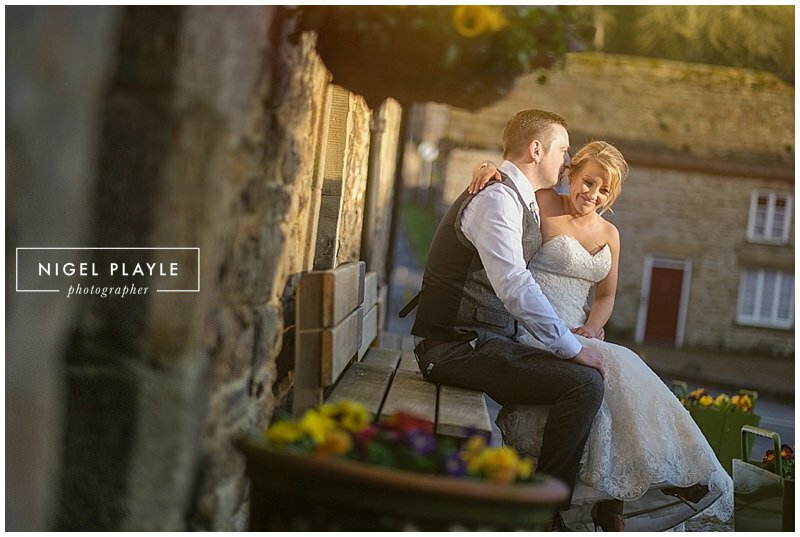 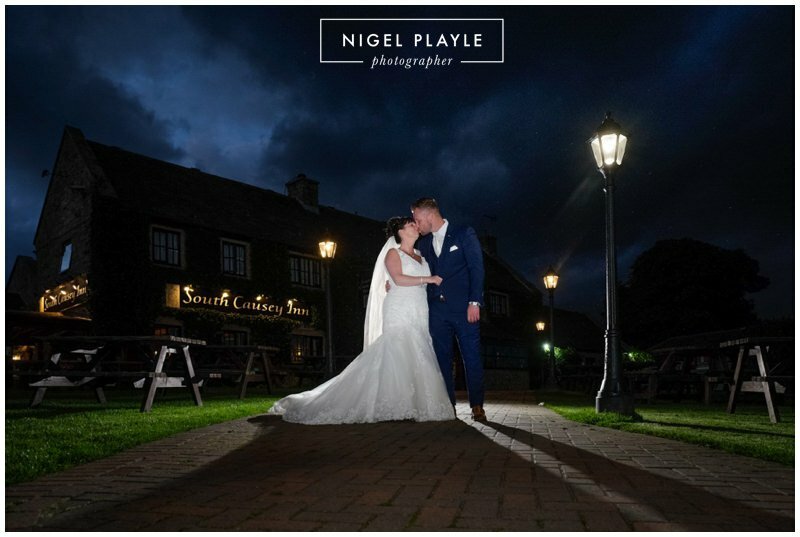 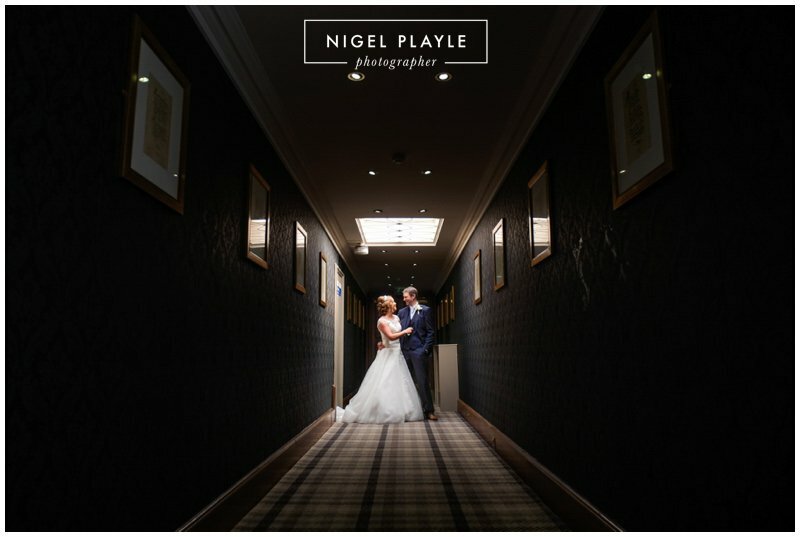 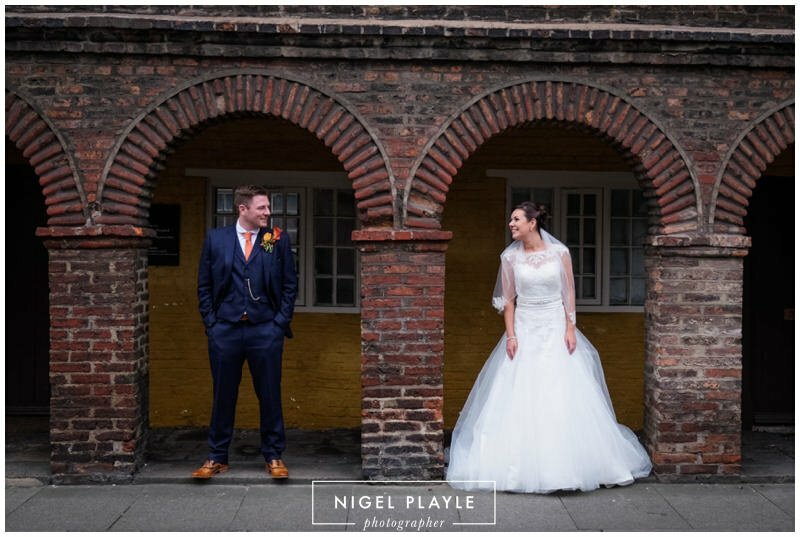 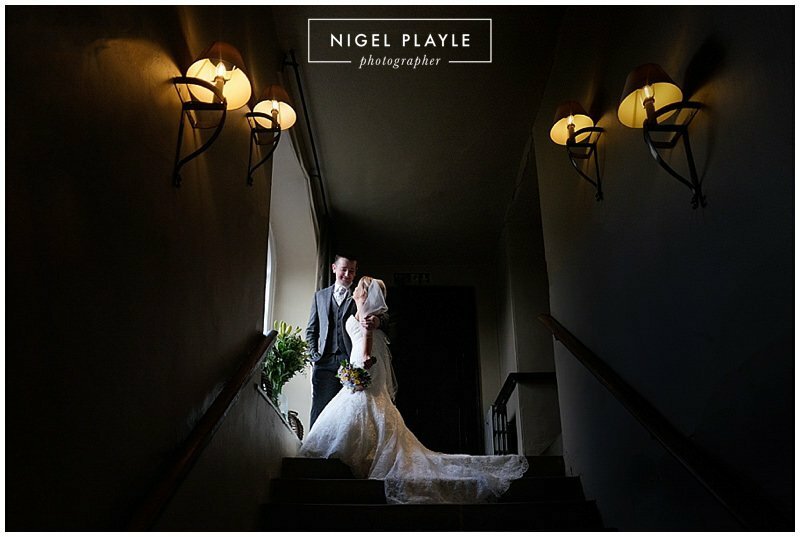 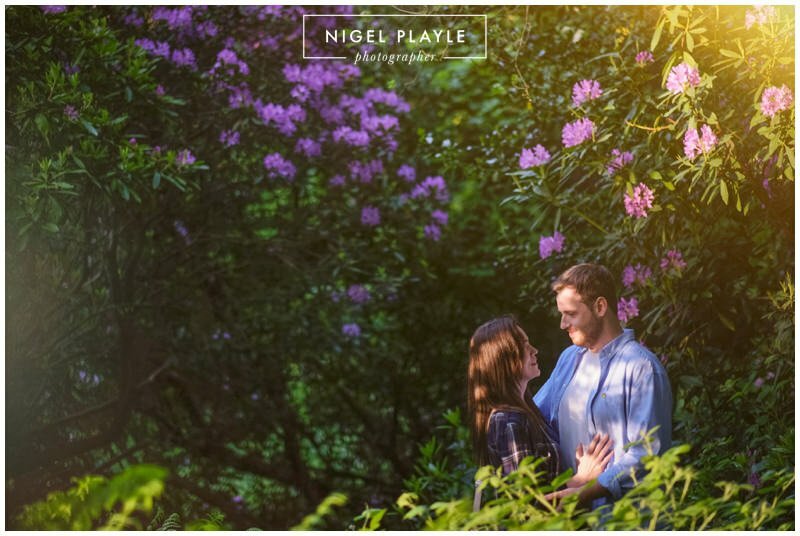 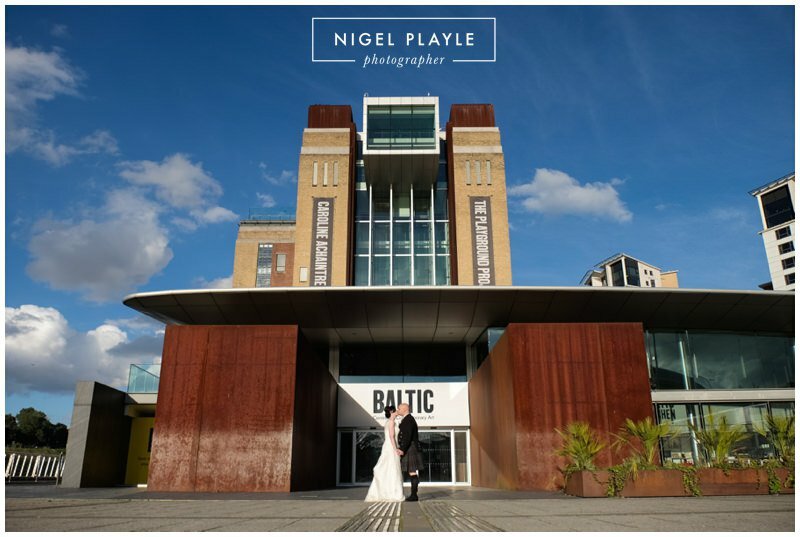 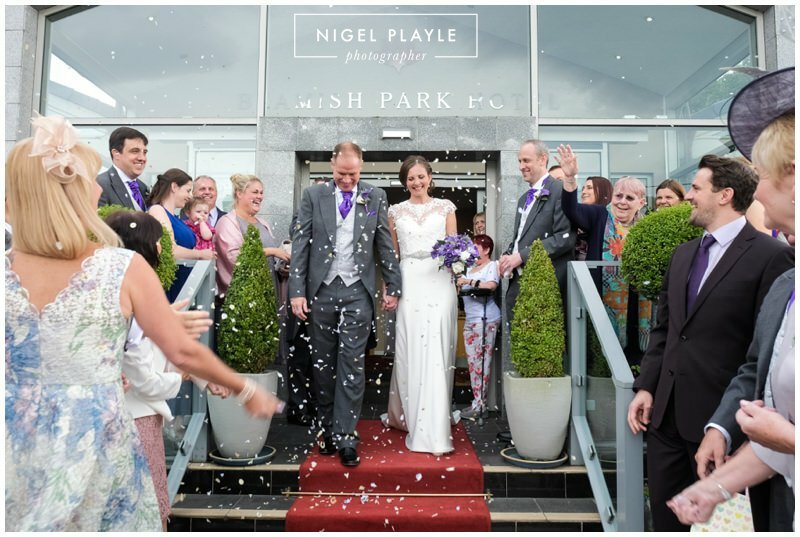 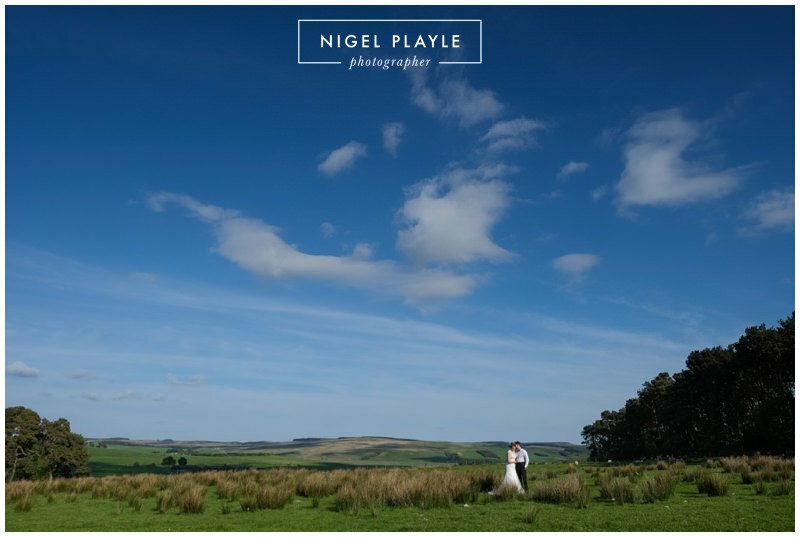 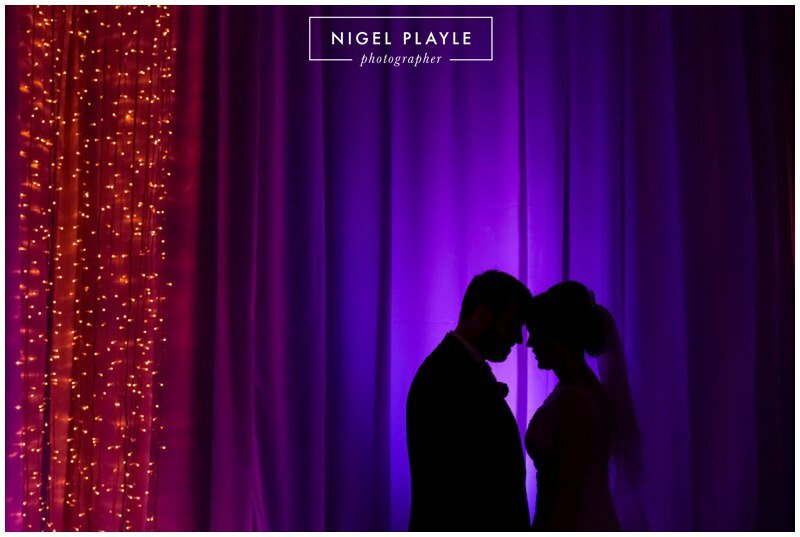 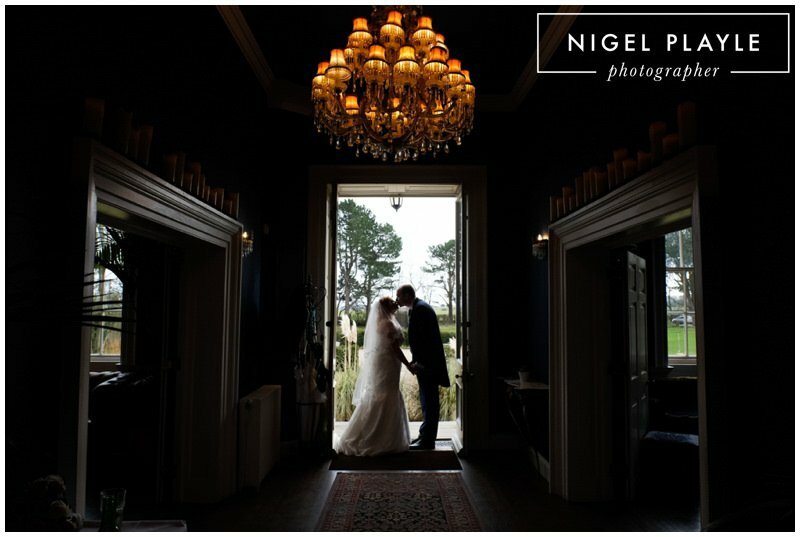 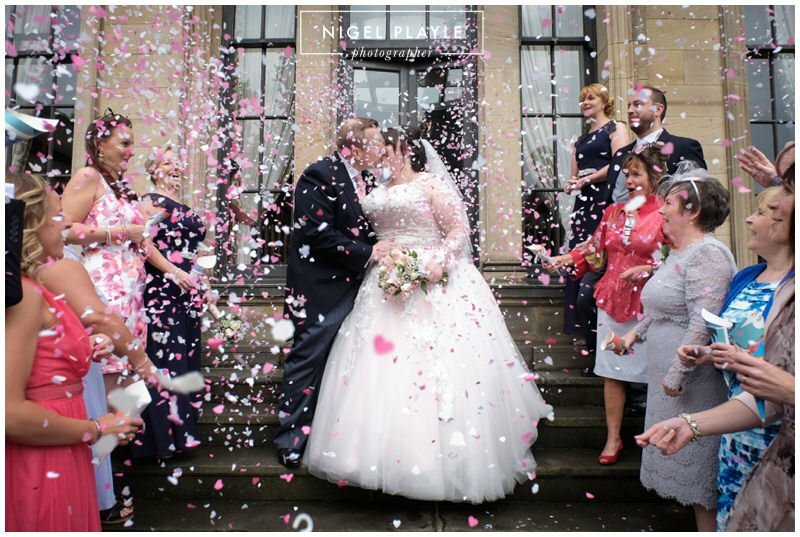 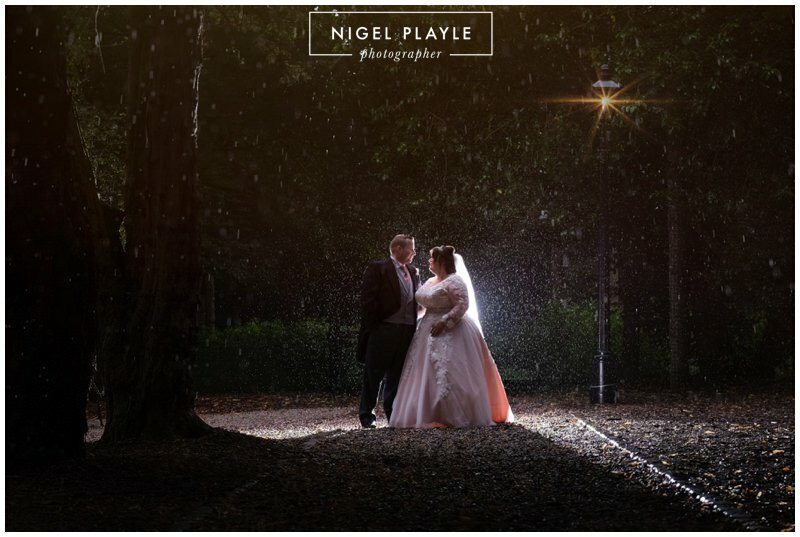 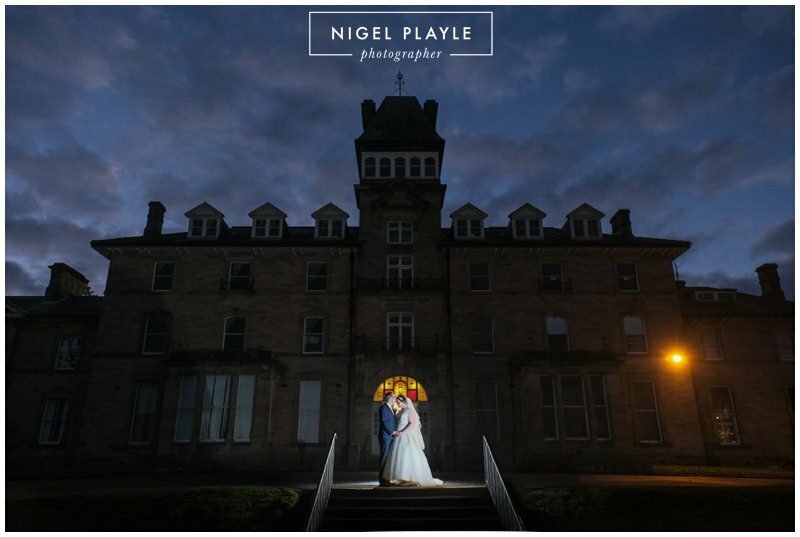 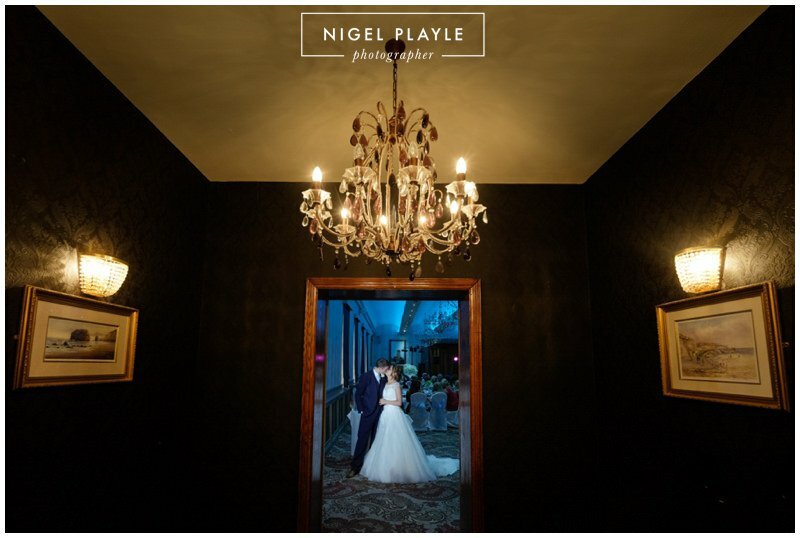 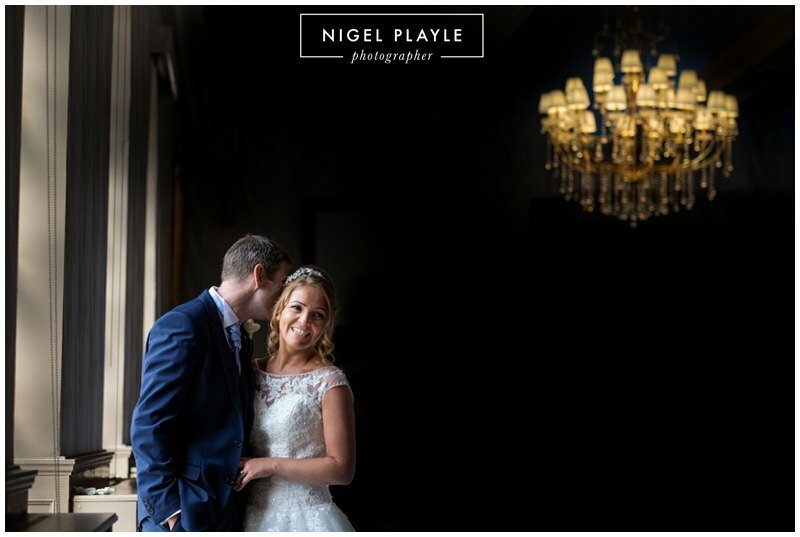 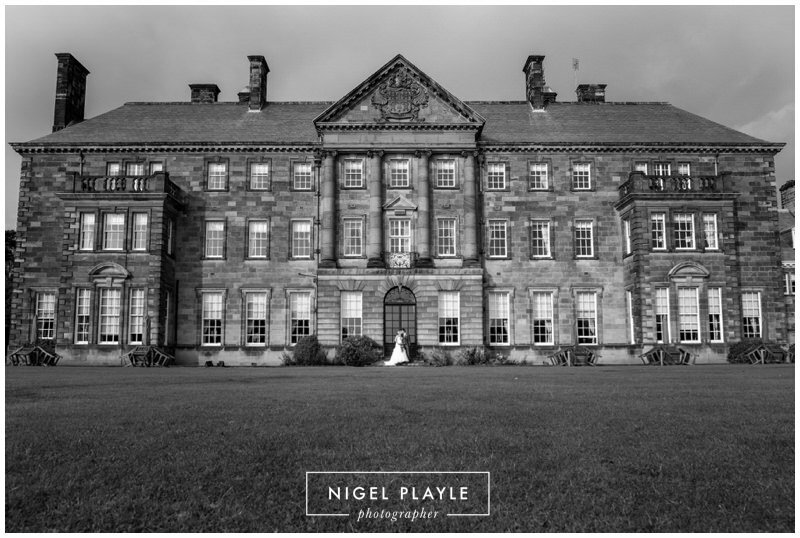 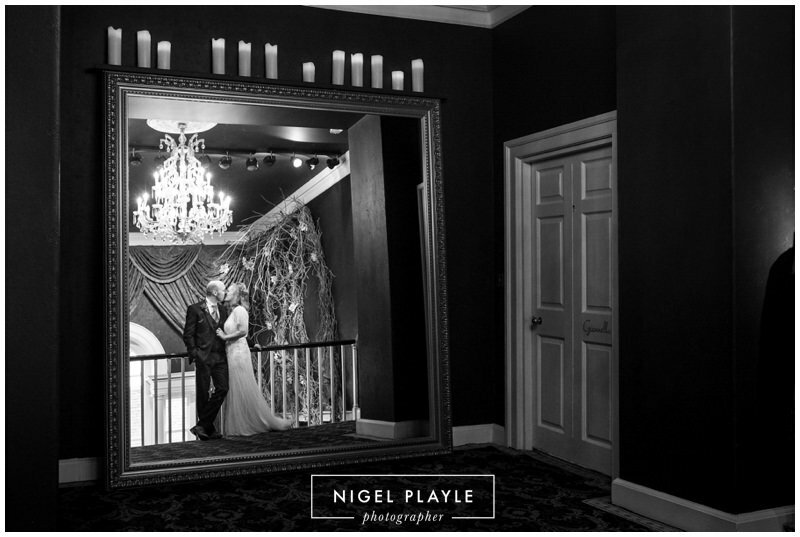 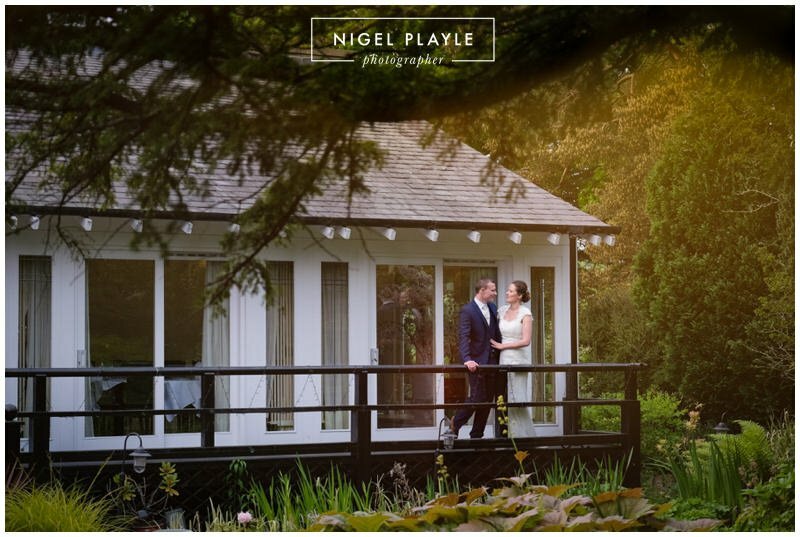 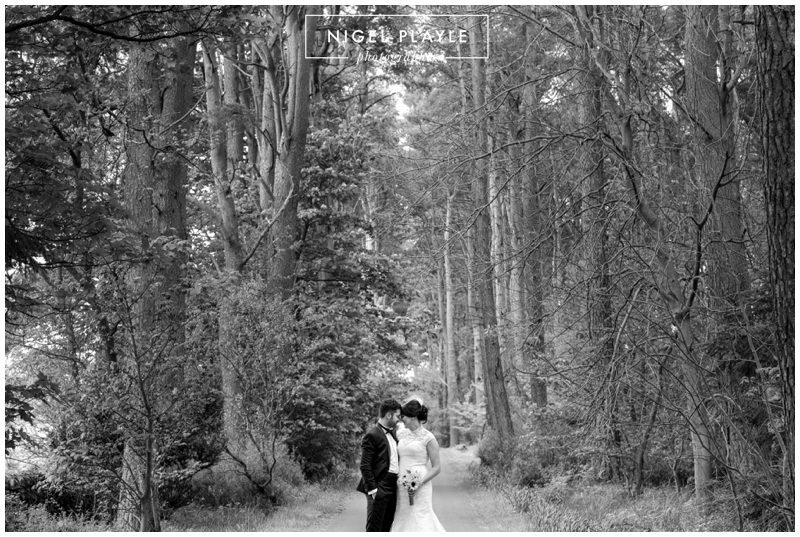 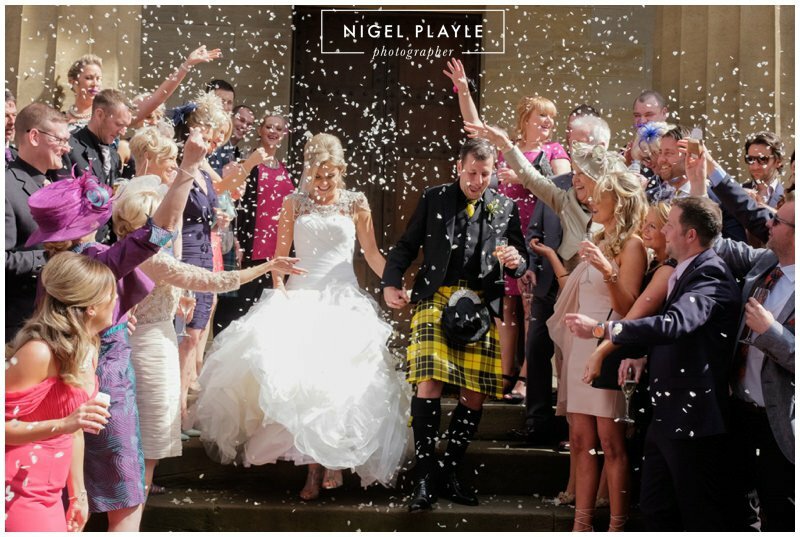 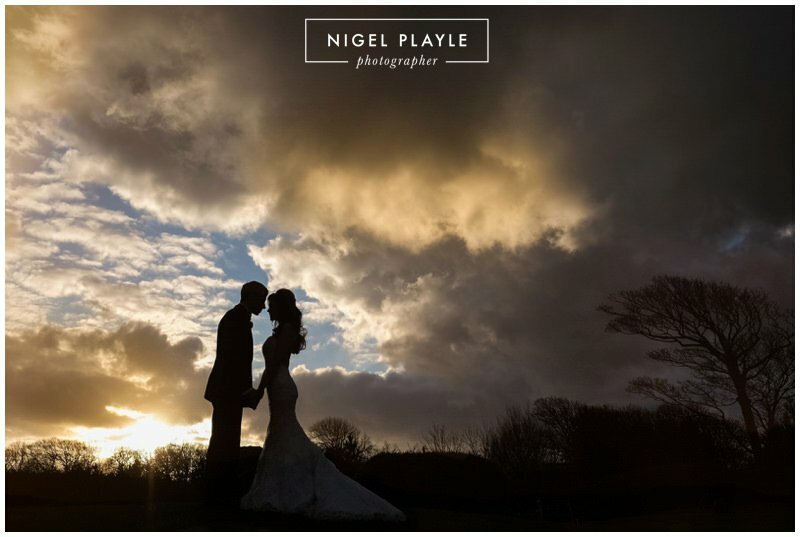 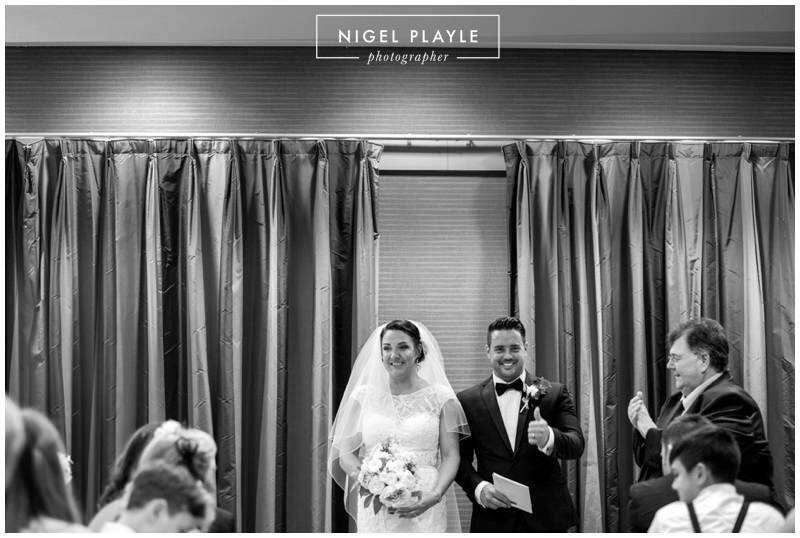 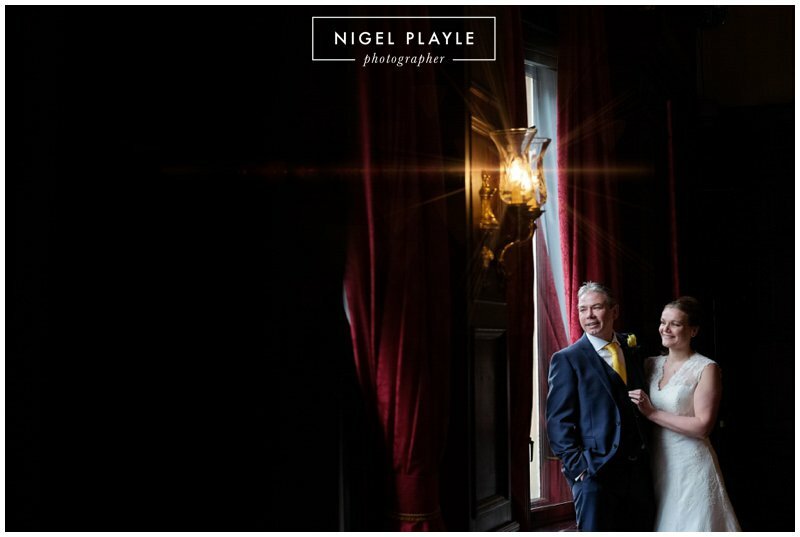 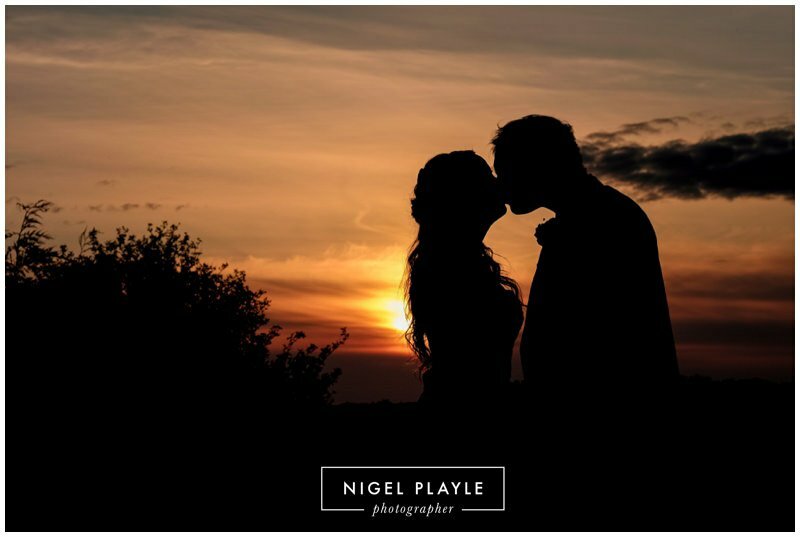 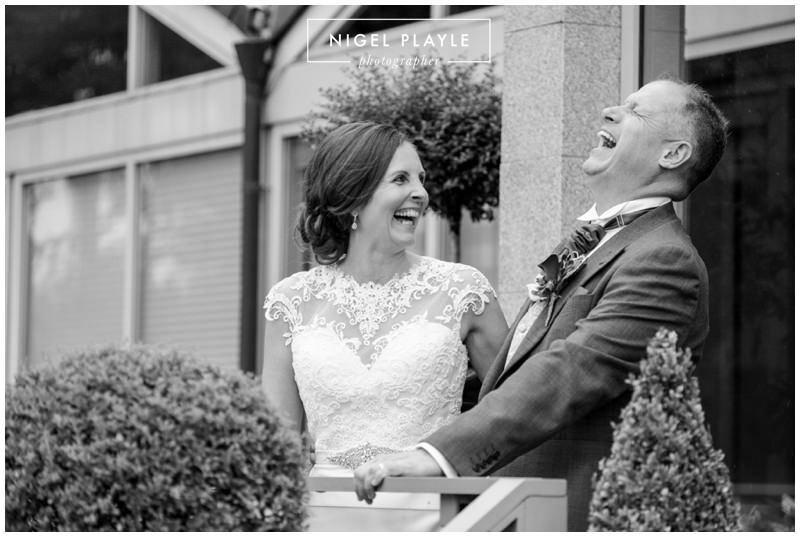 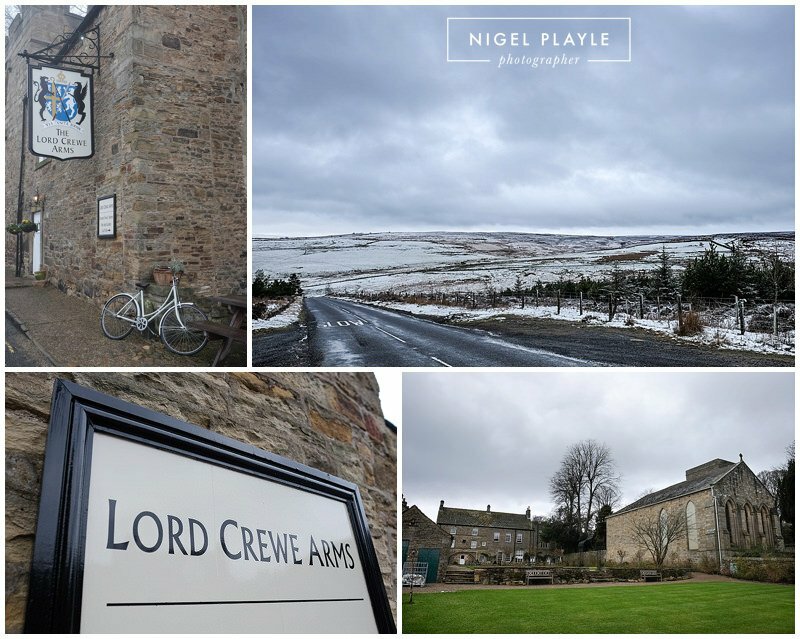 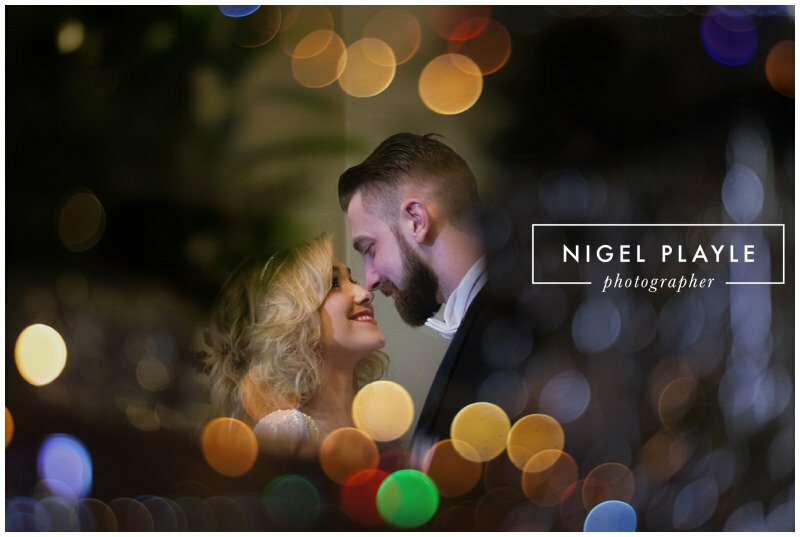 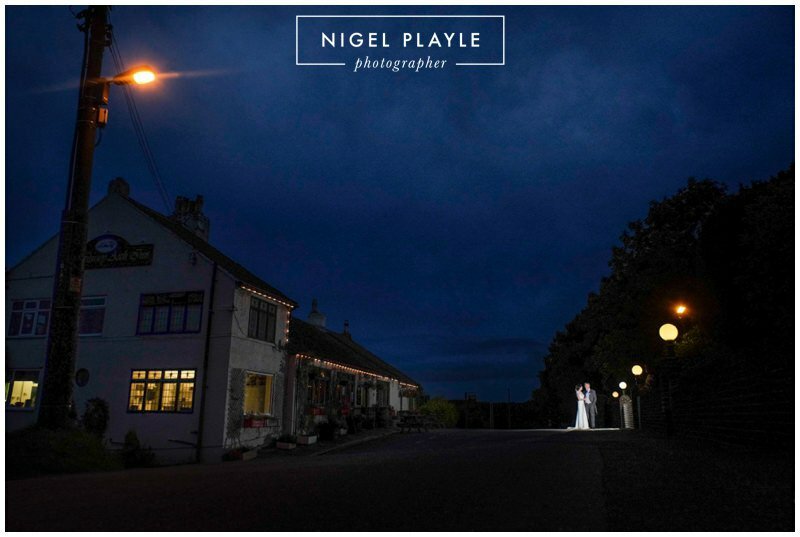 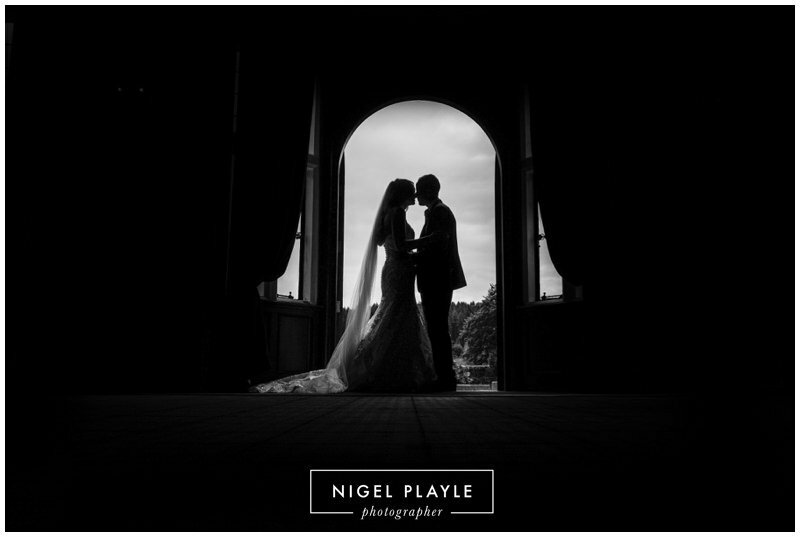 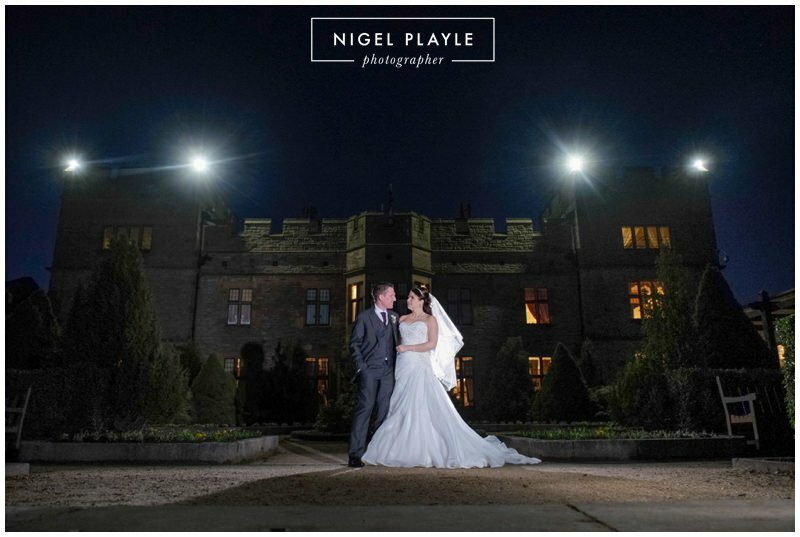 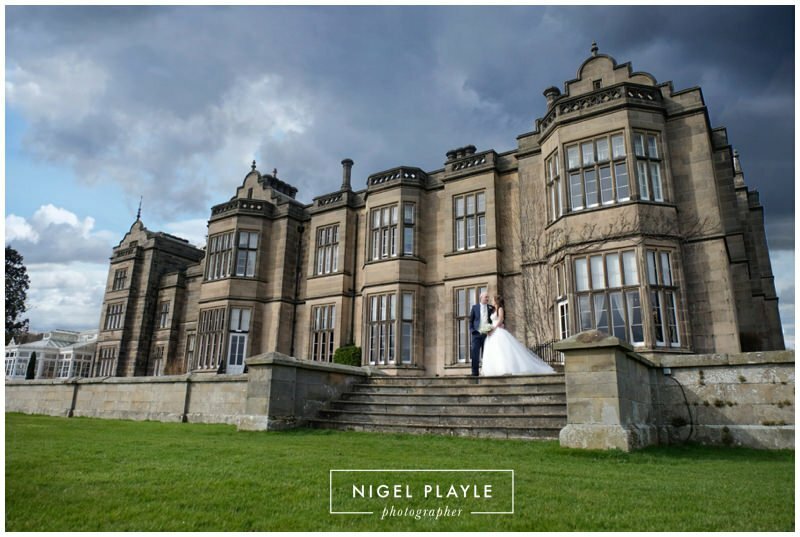 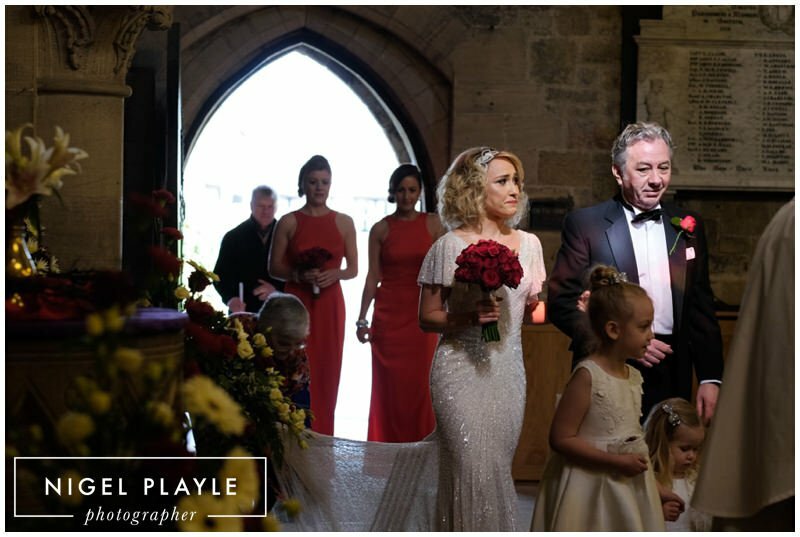 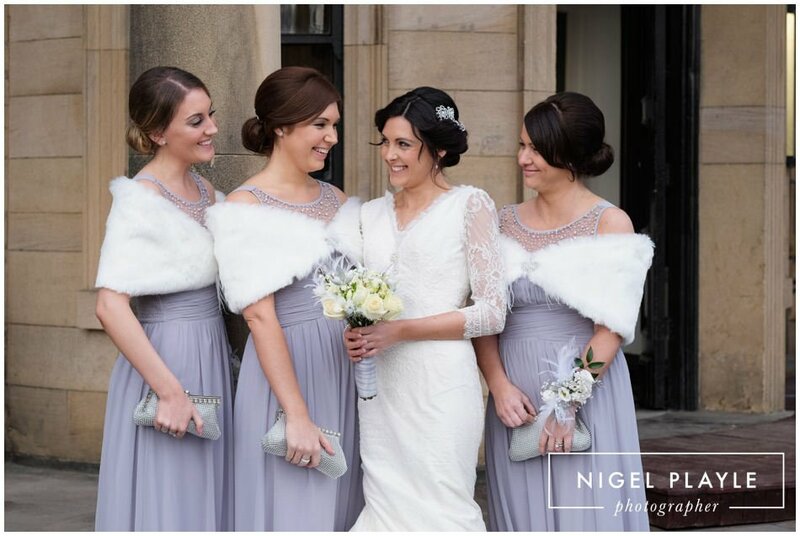 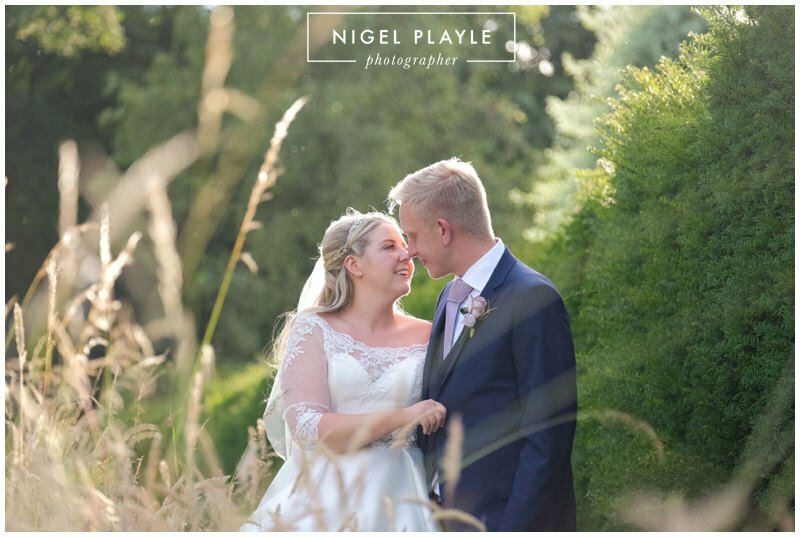 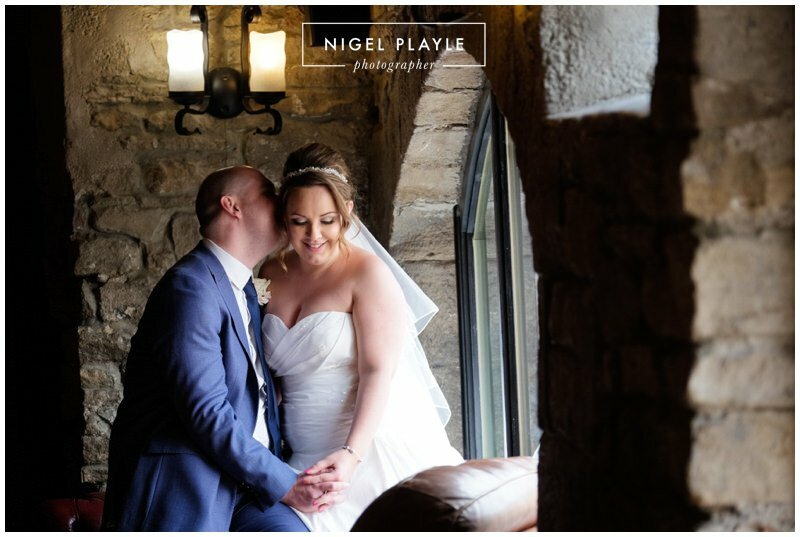 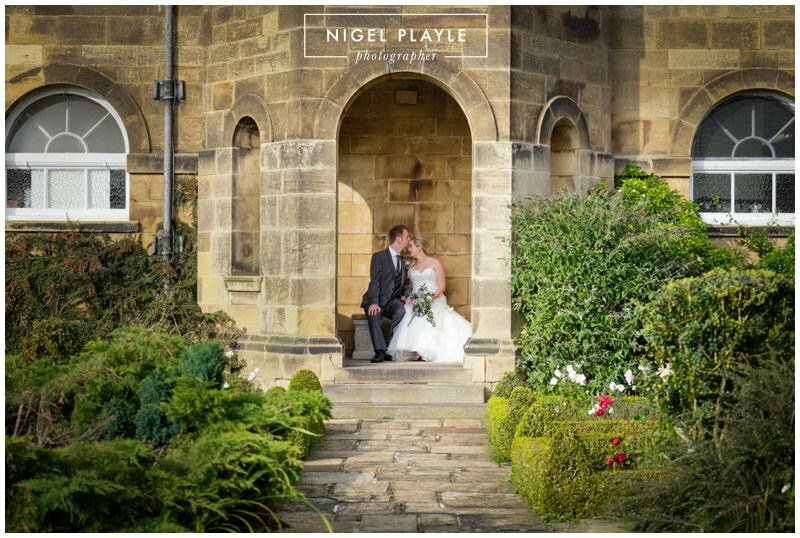 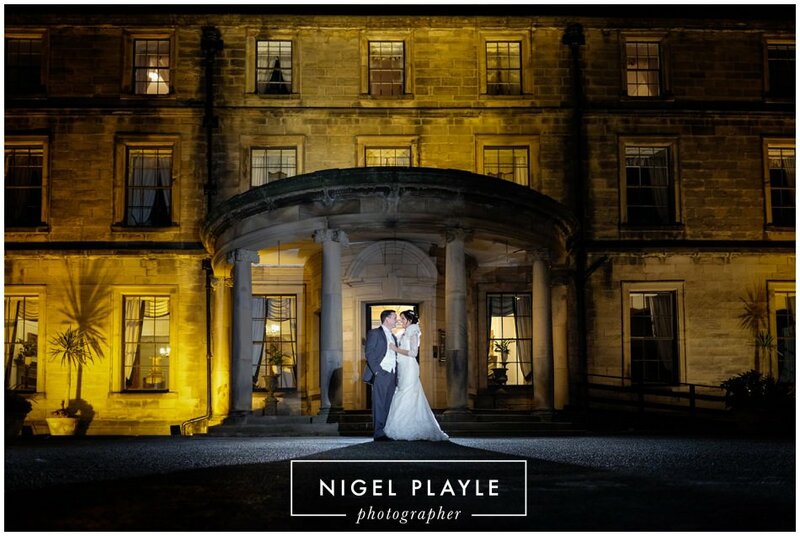 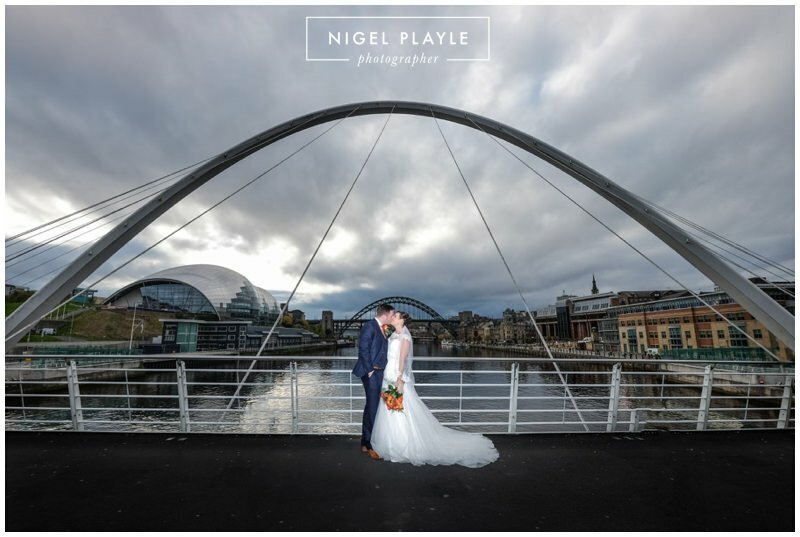 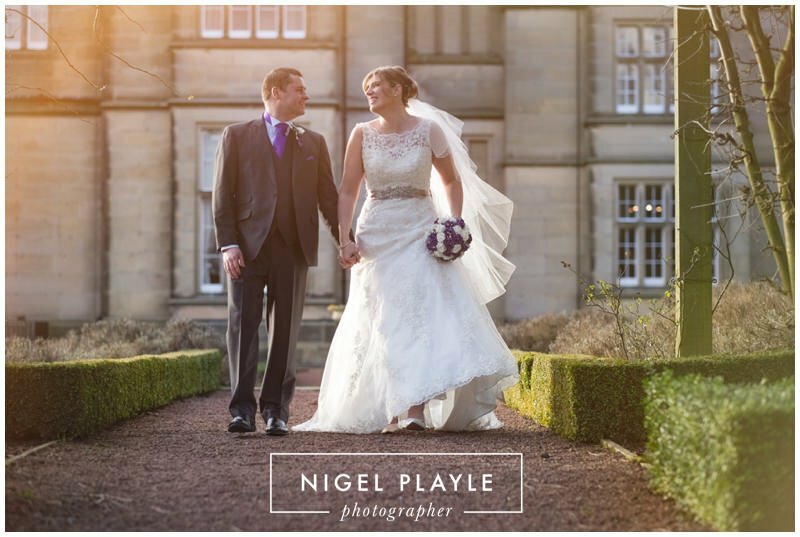 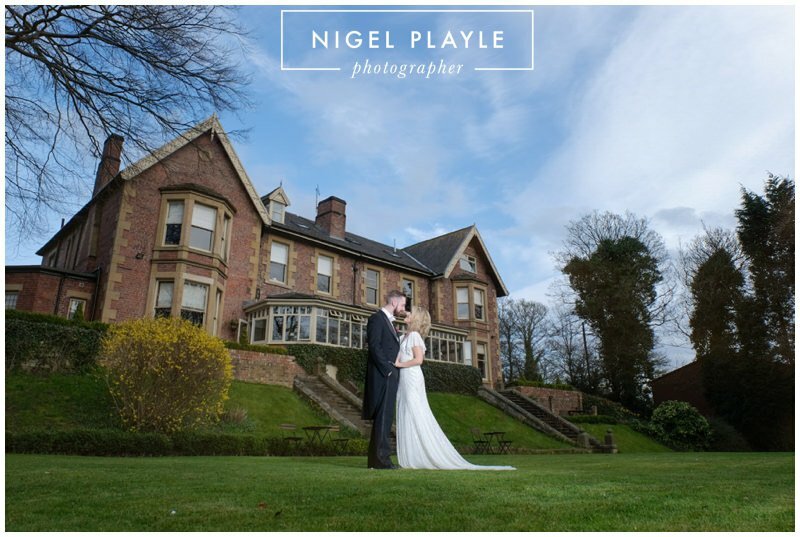 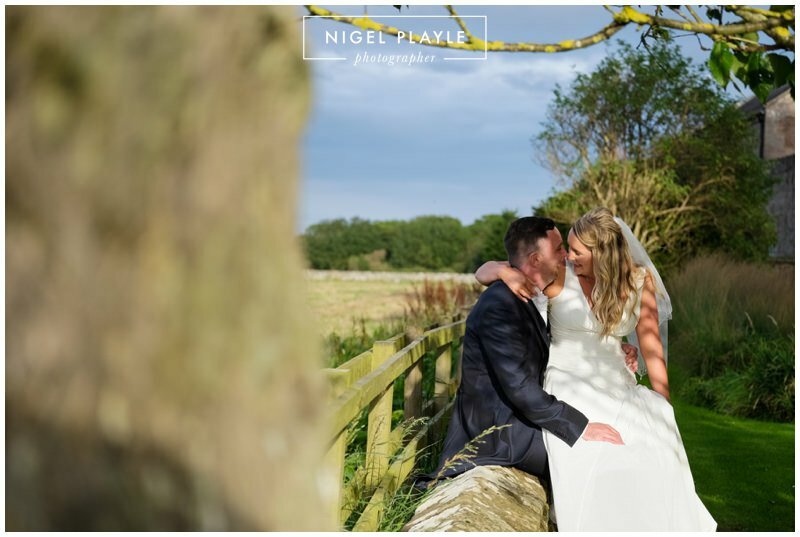 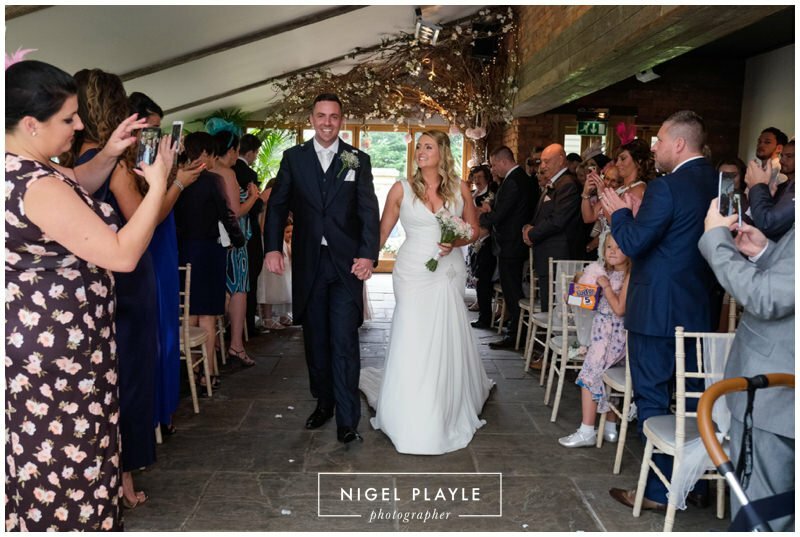 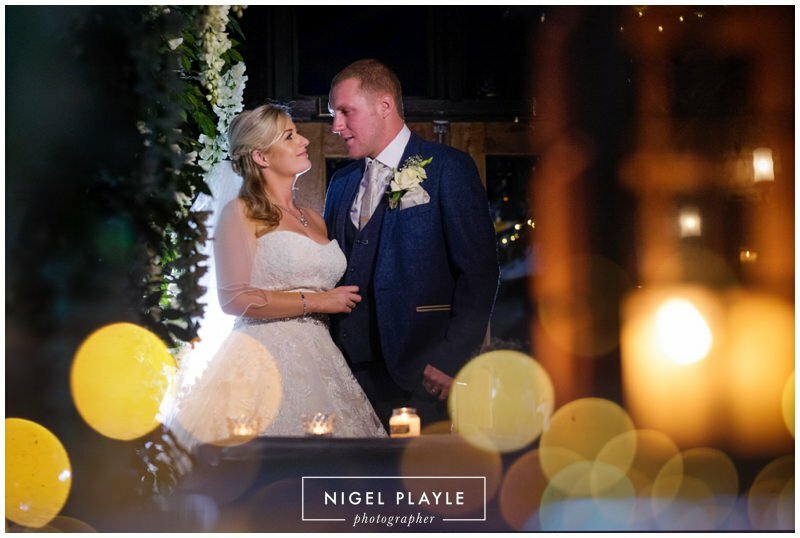 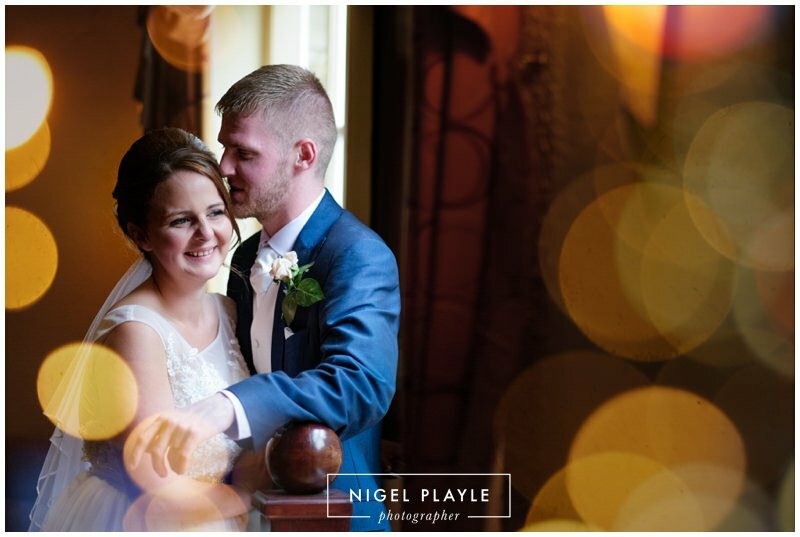 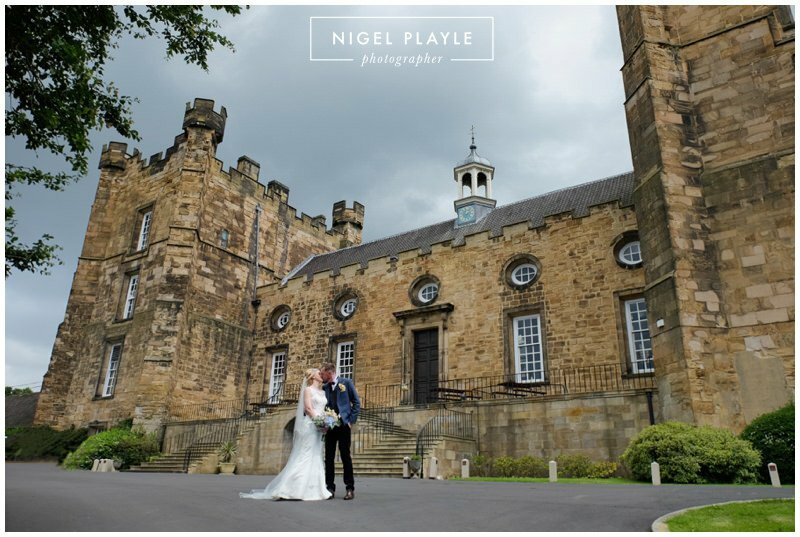 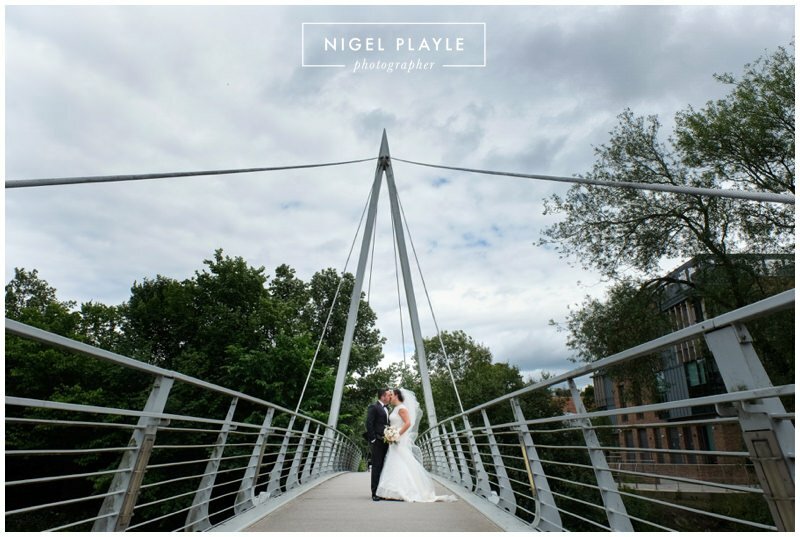 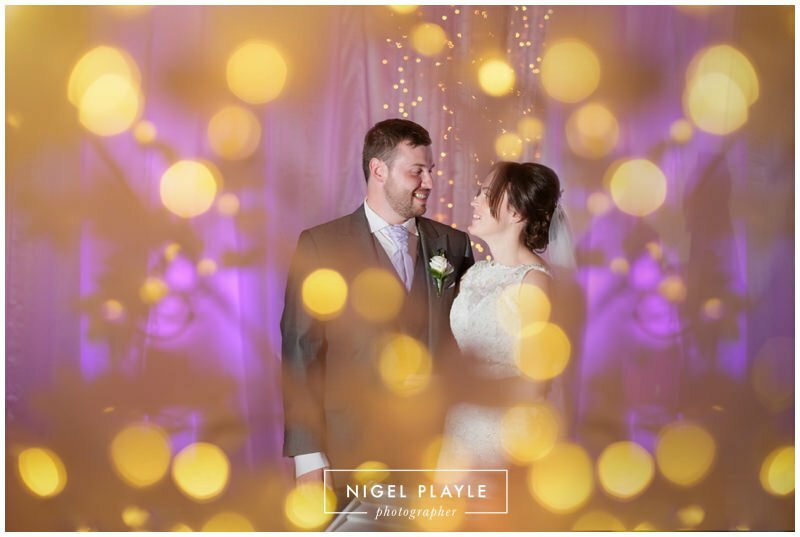 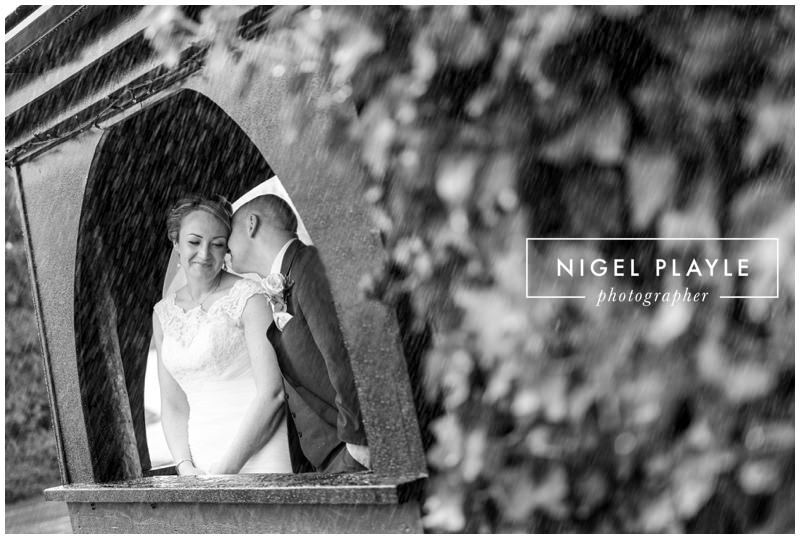 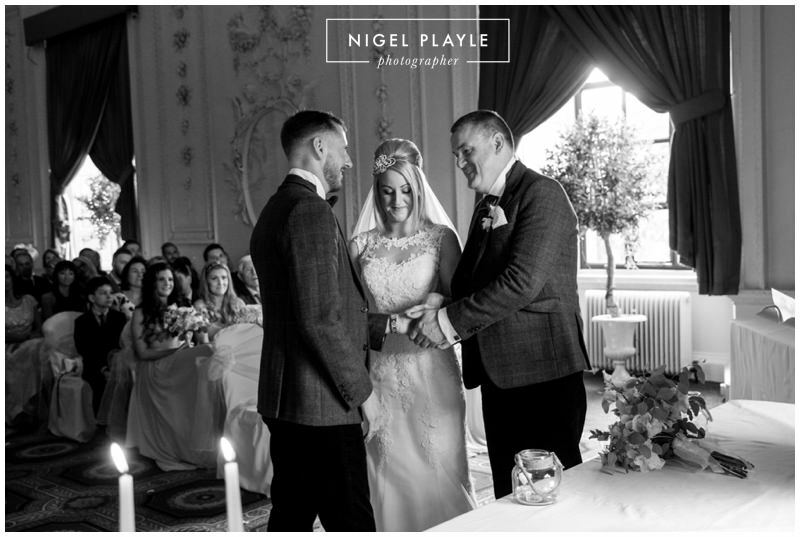 As a North East Wedding Photographer I’ve met and worked with some amazing couples, venues, and suppliers and I have to say that its been a real honour to have been a part of so many happy occasions. 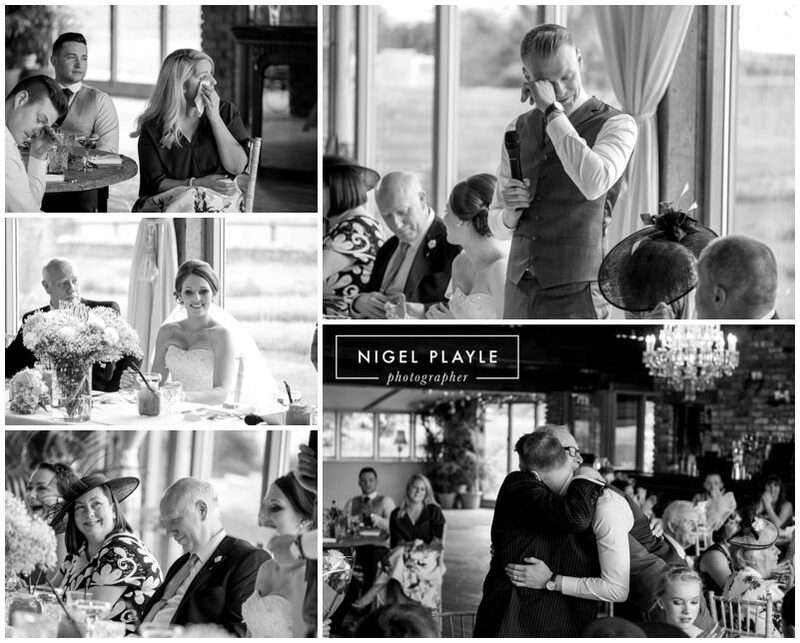 Narrowing down my favourite moments from the past 12 months has been a huge challenge….theres been so many to choose from!!! 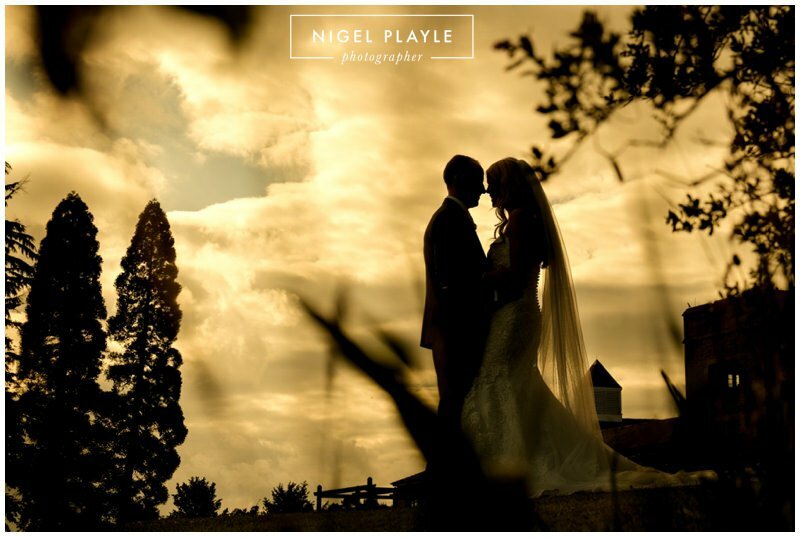 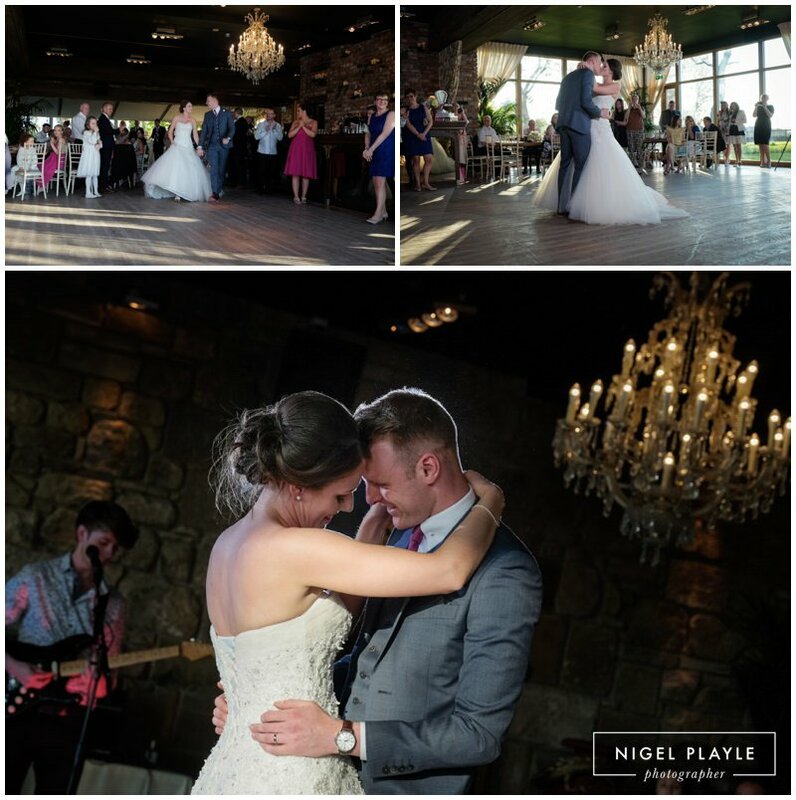 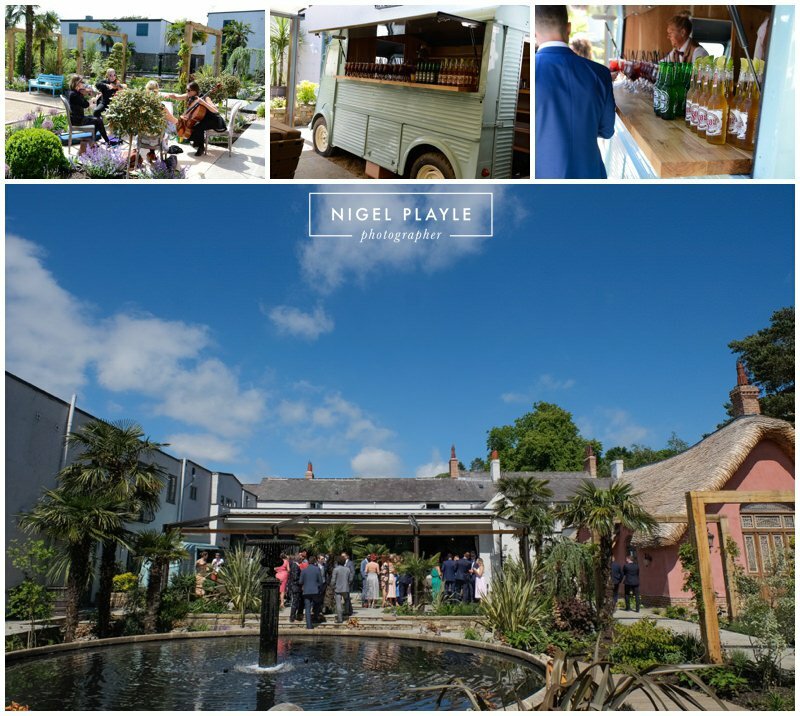 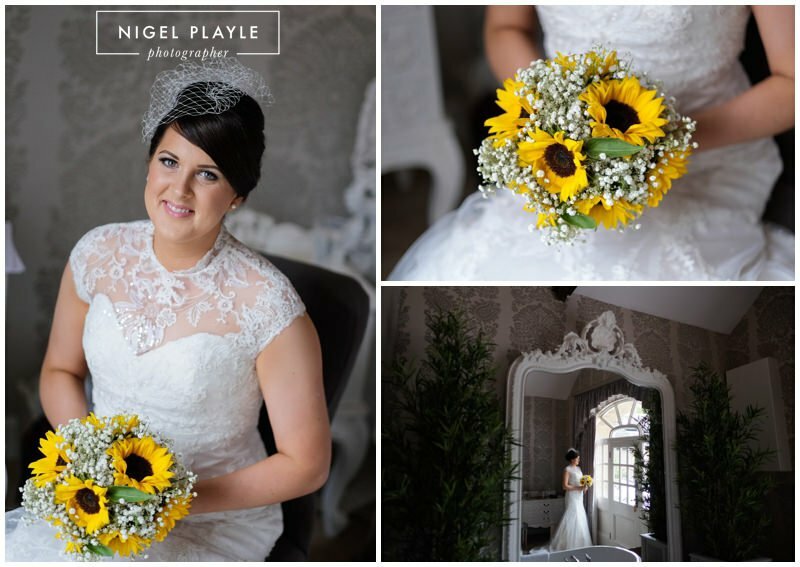 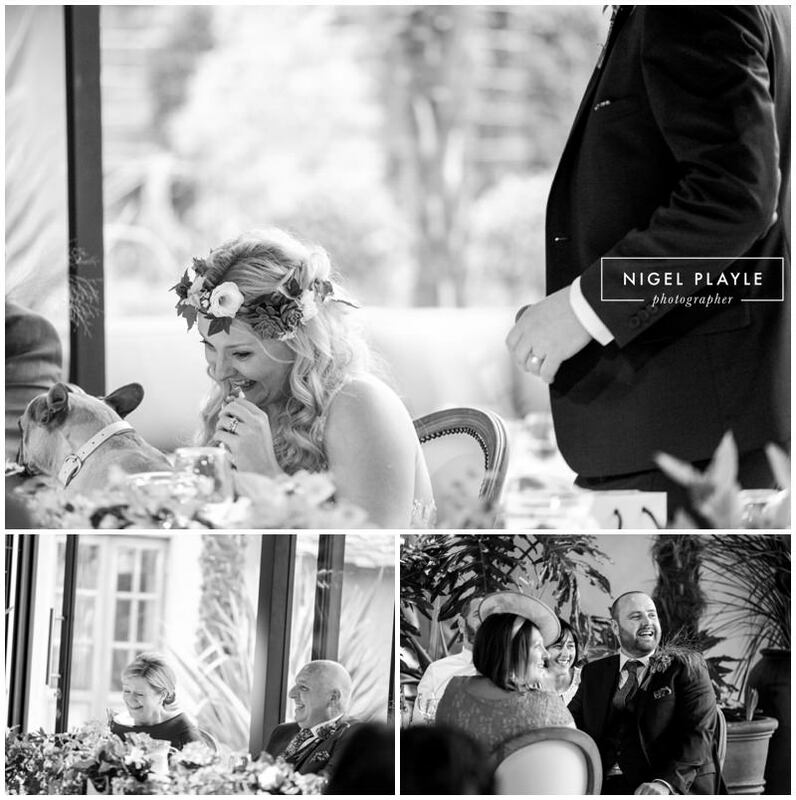 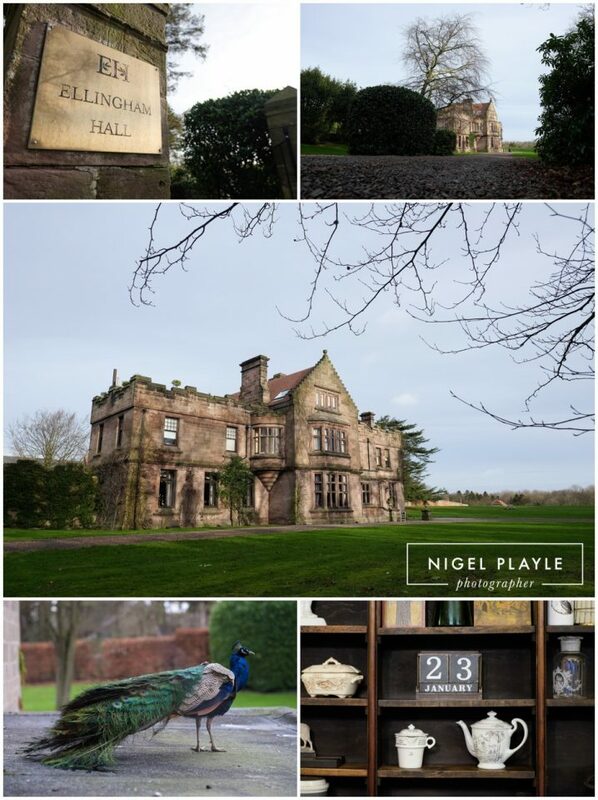 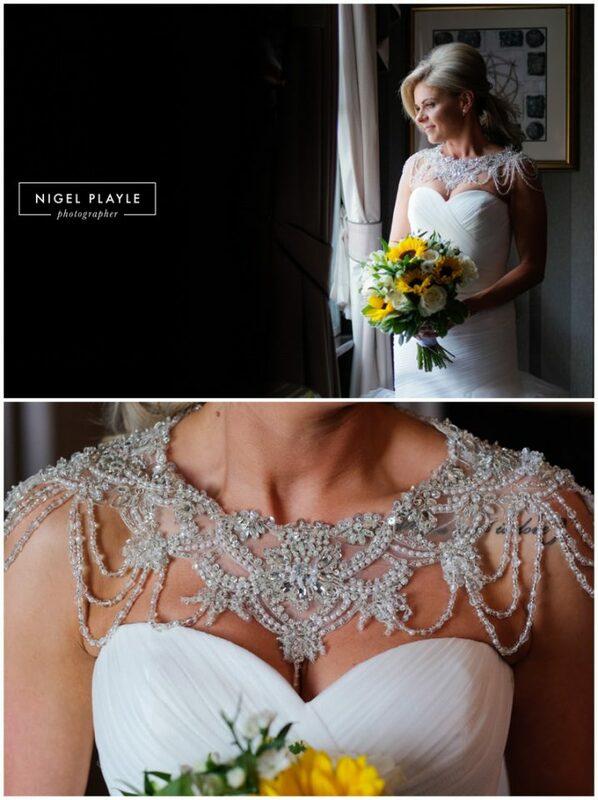 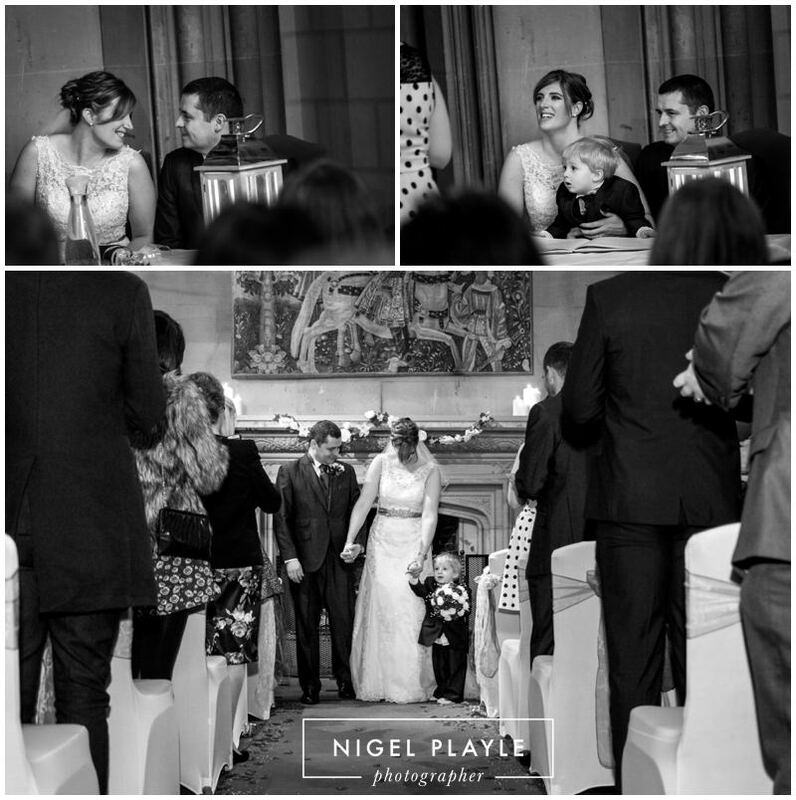 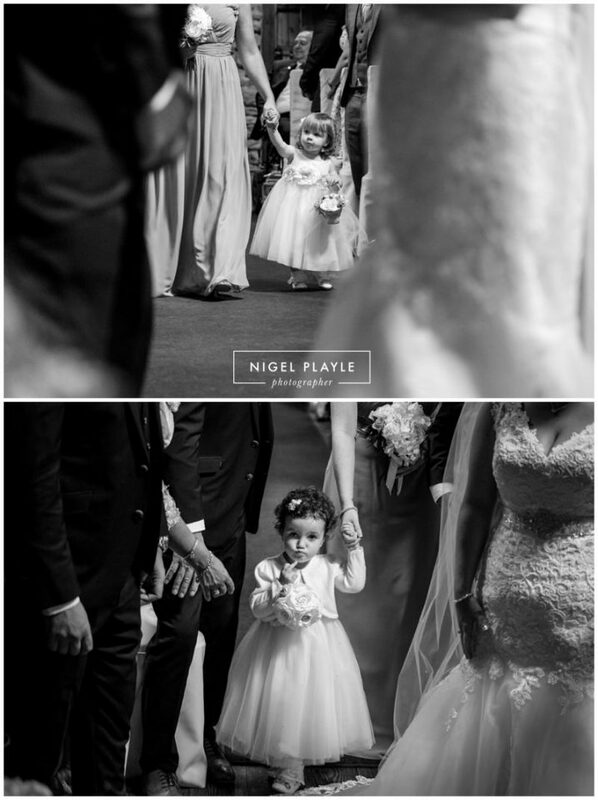 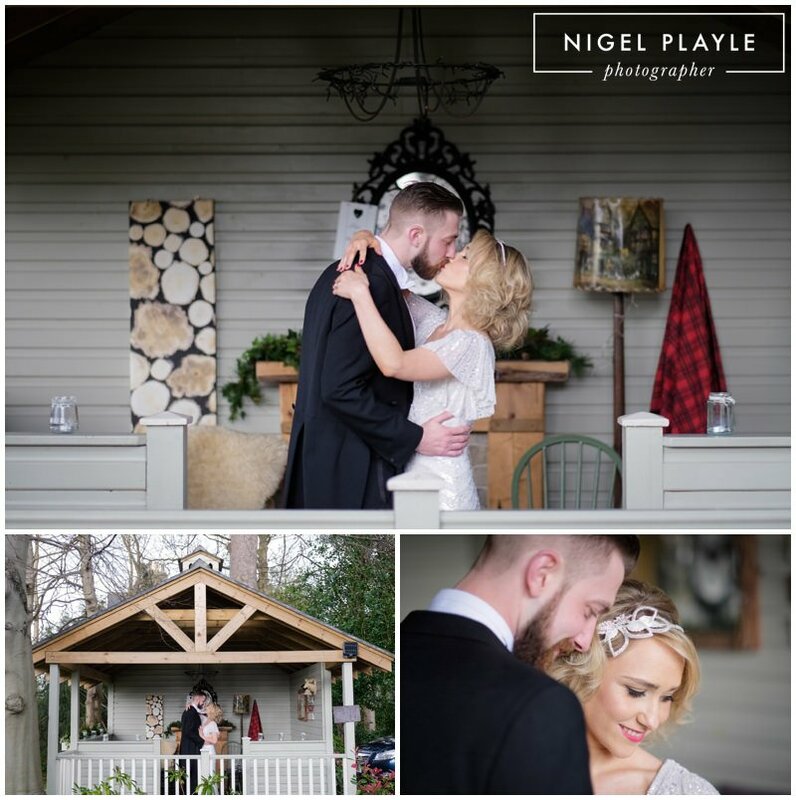 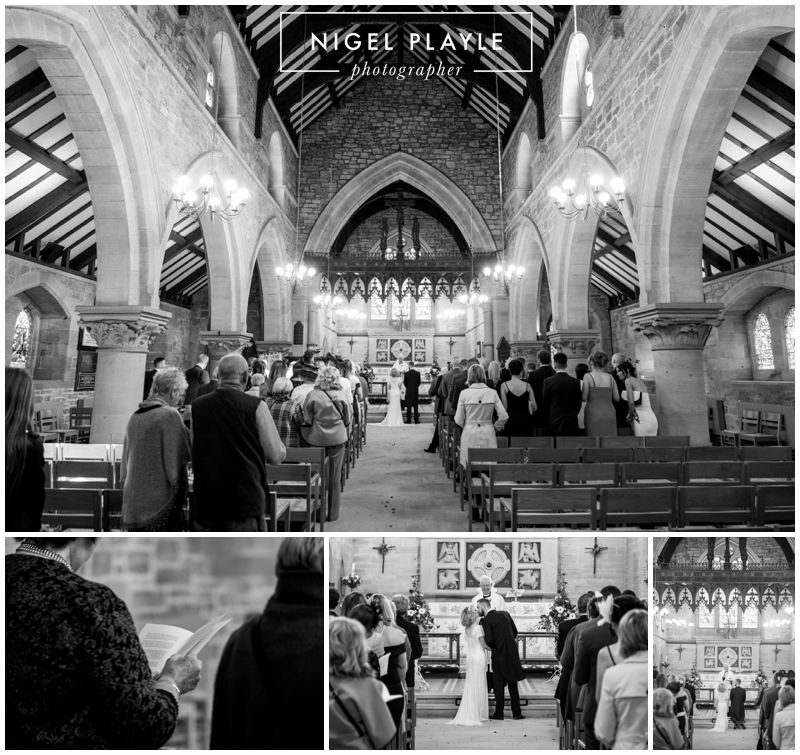 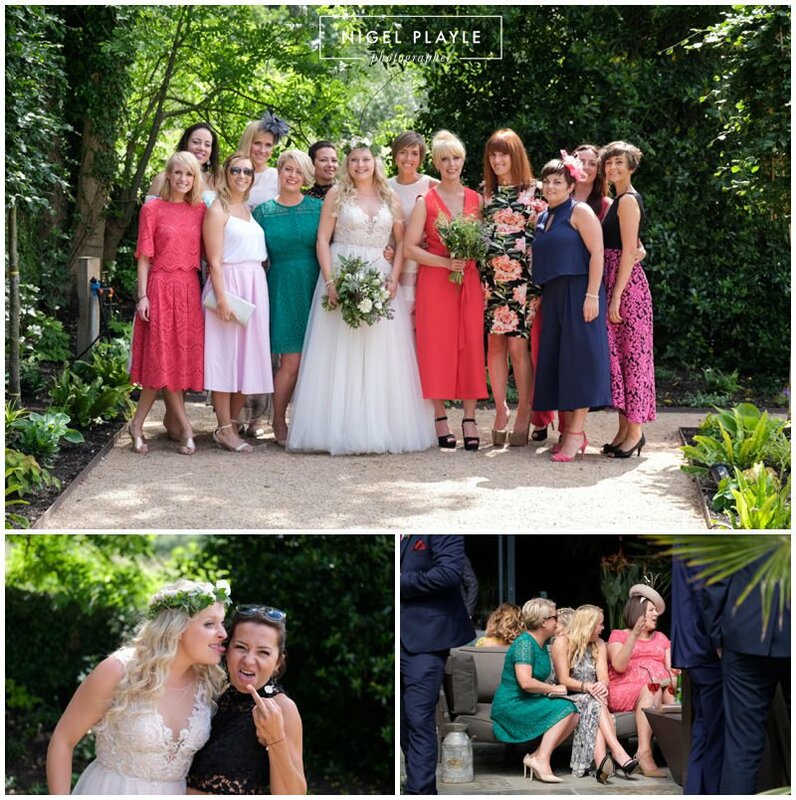 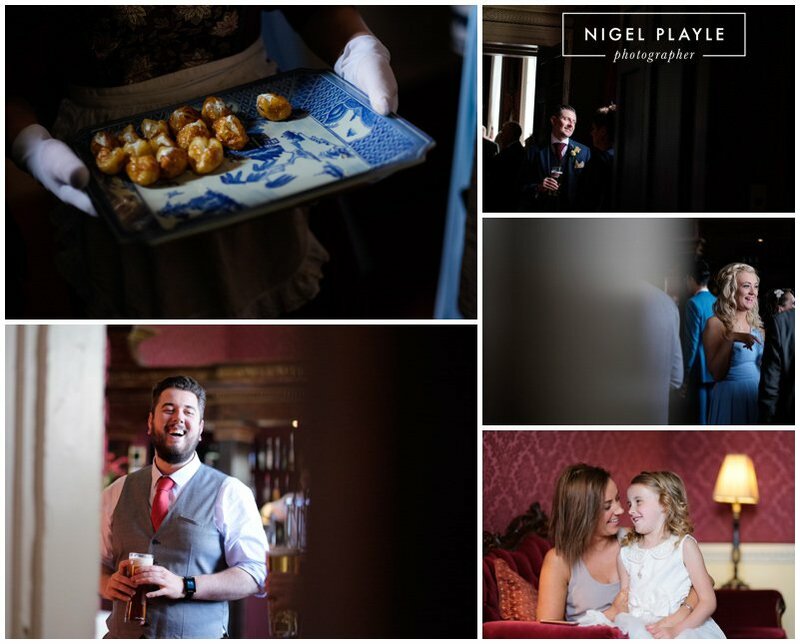 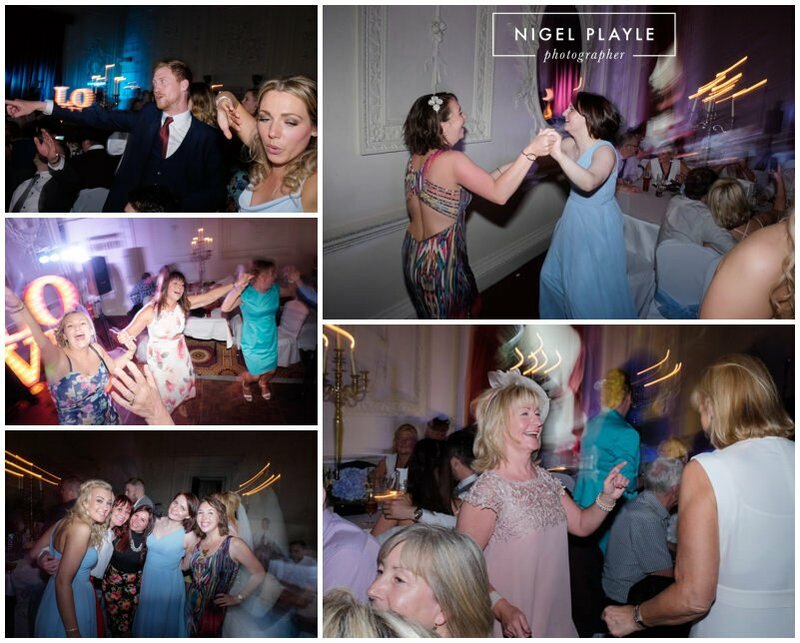 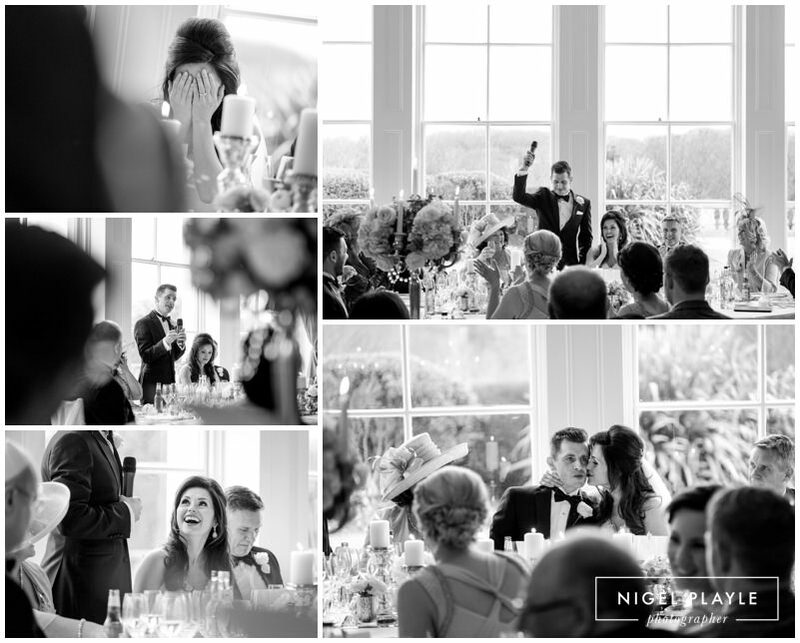 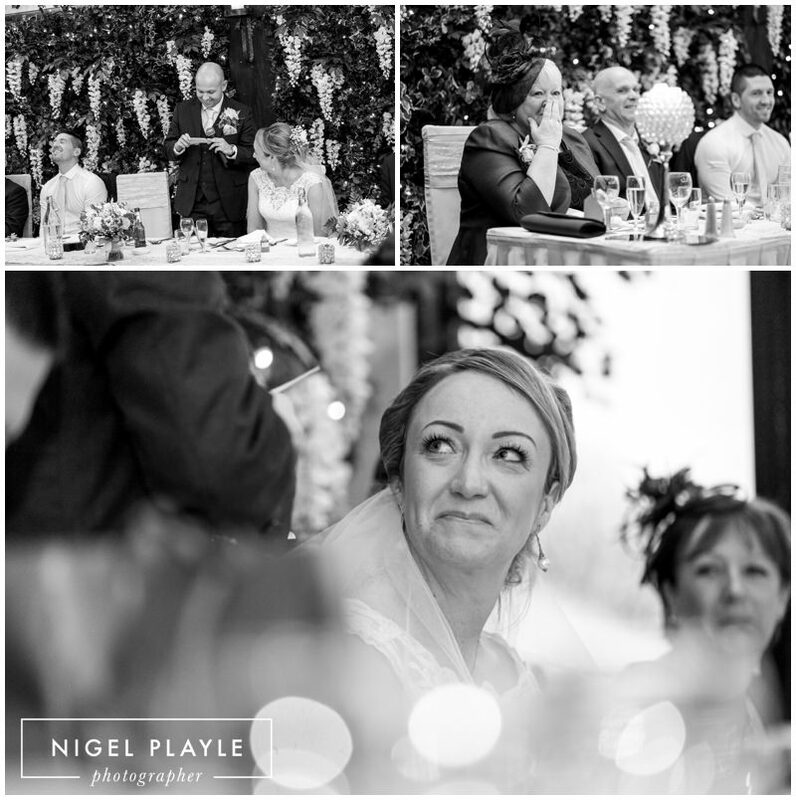 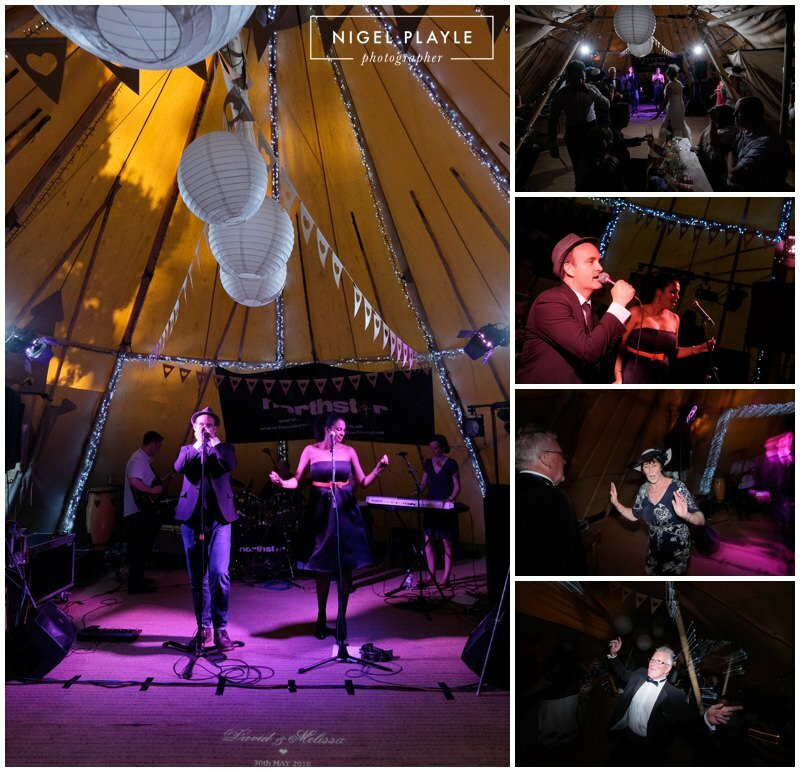 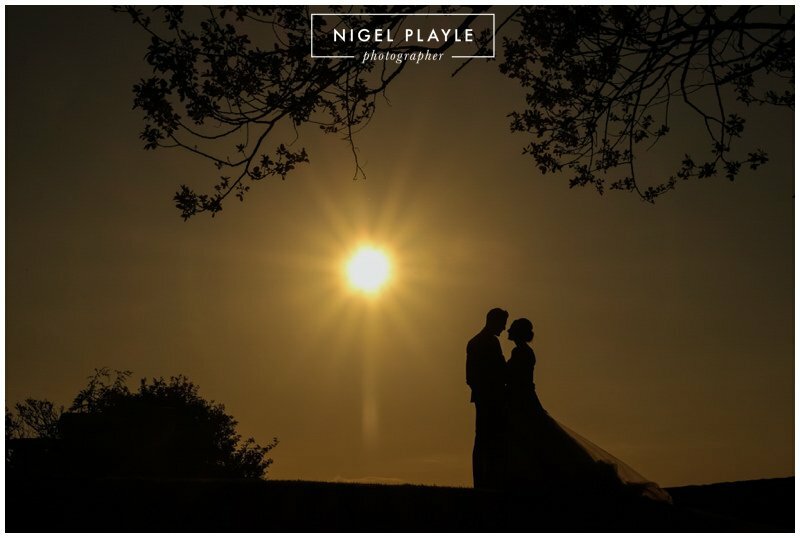 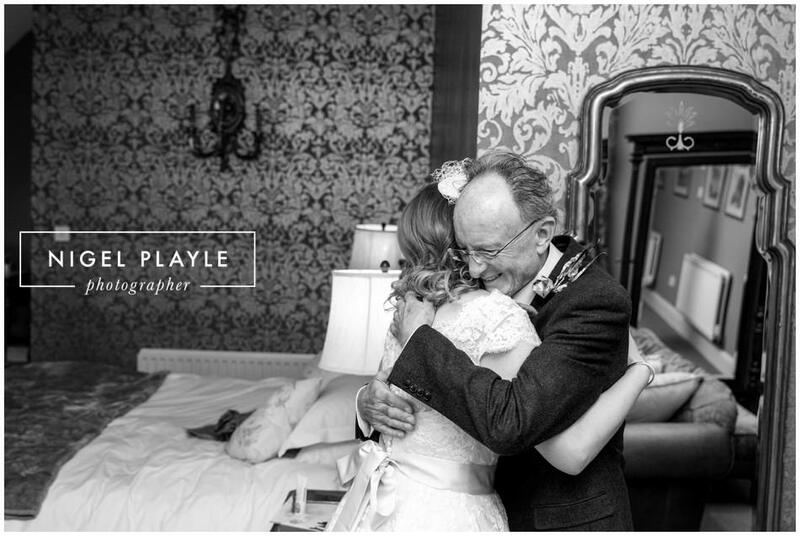 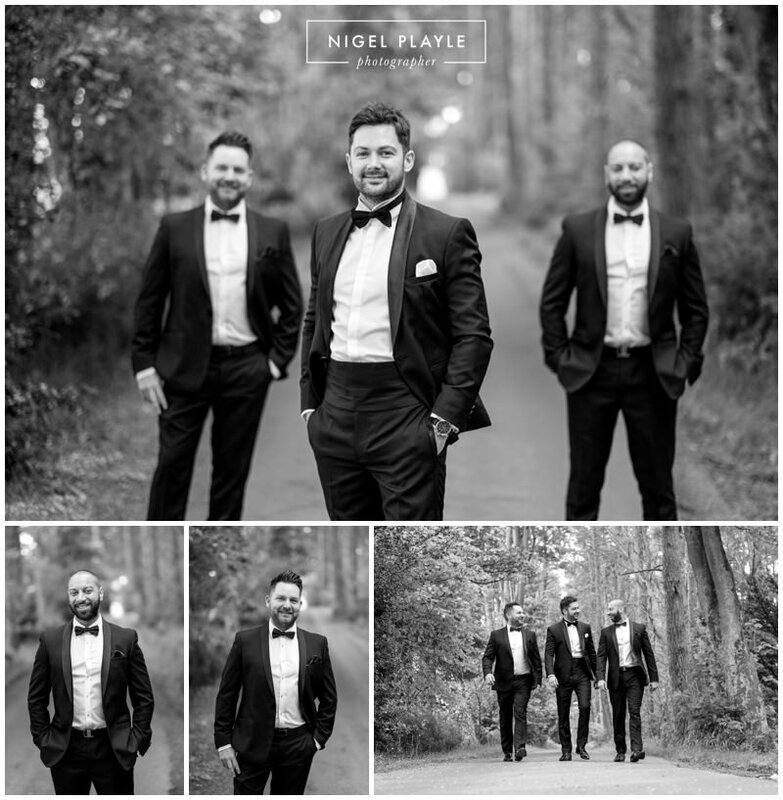 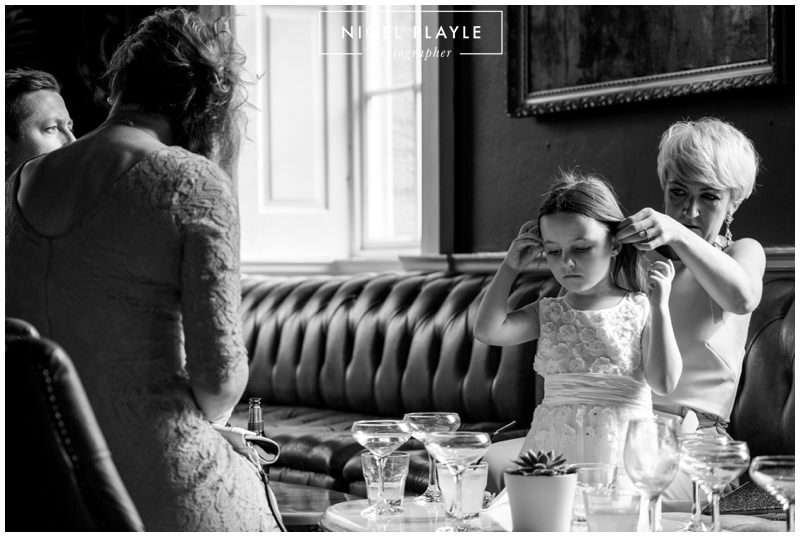 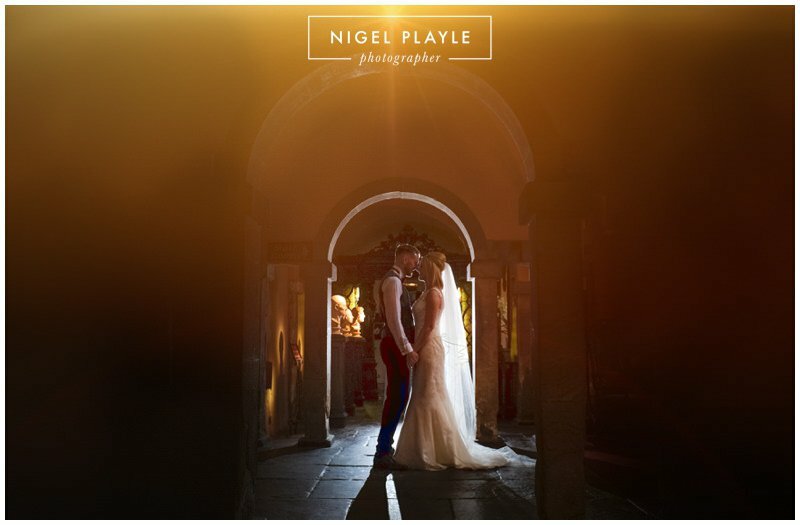 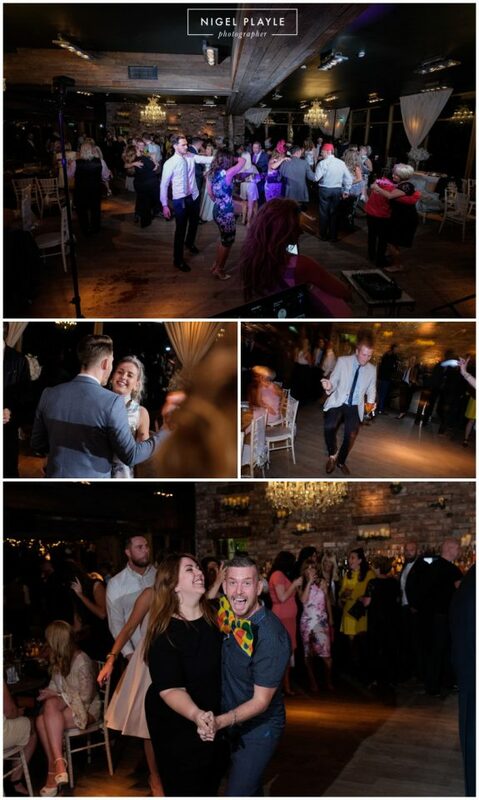 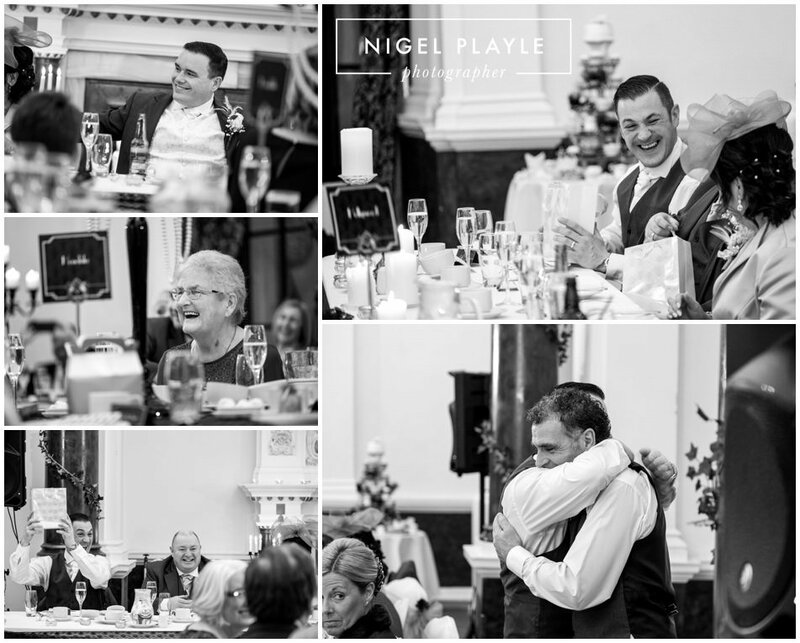 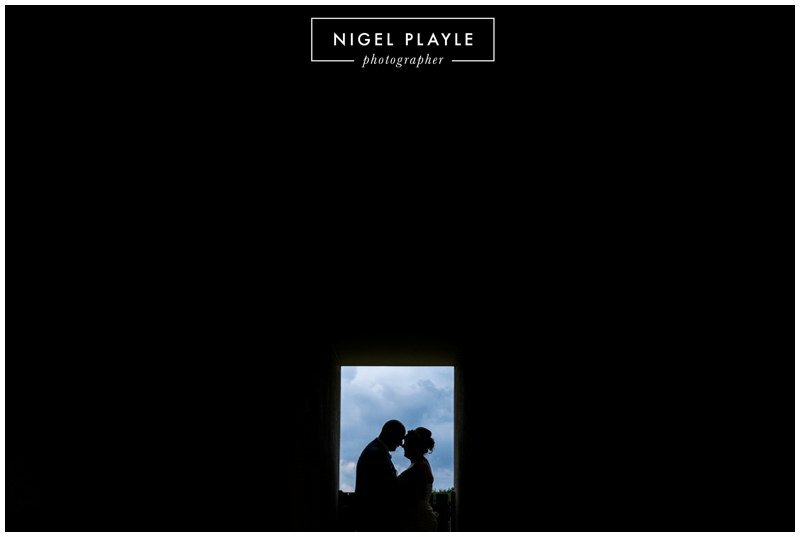 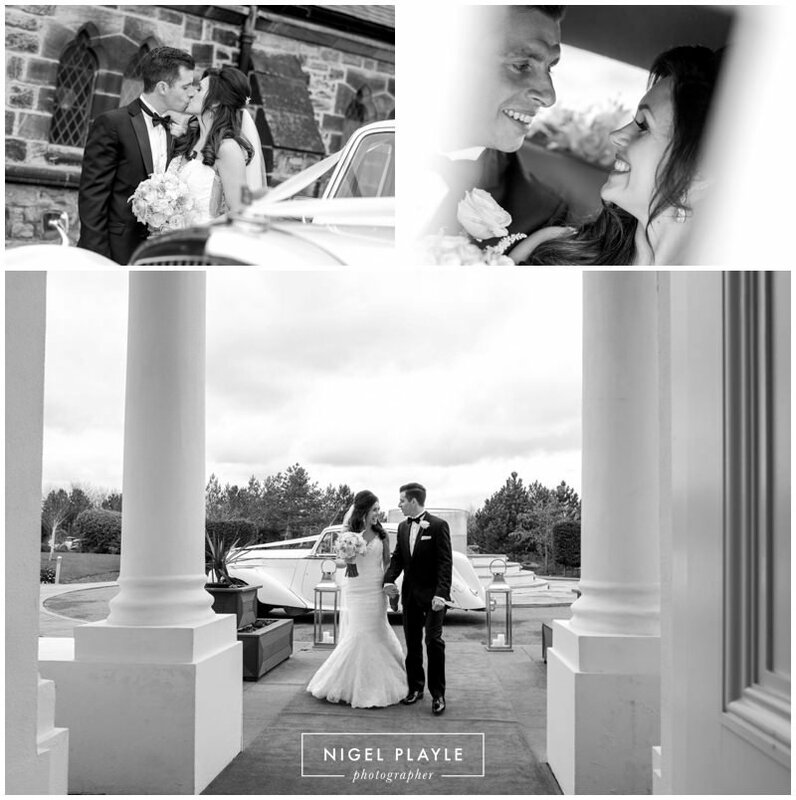 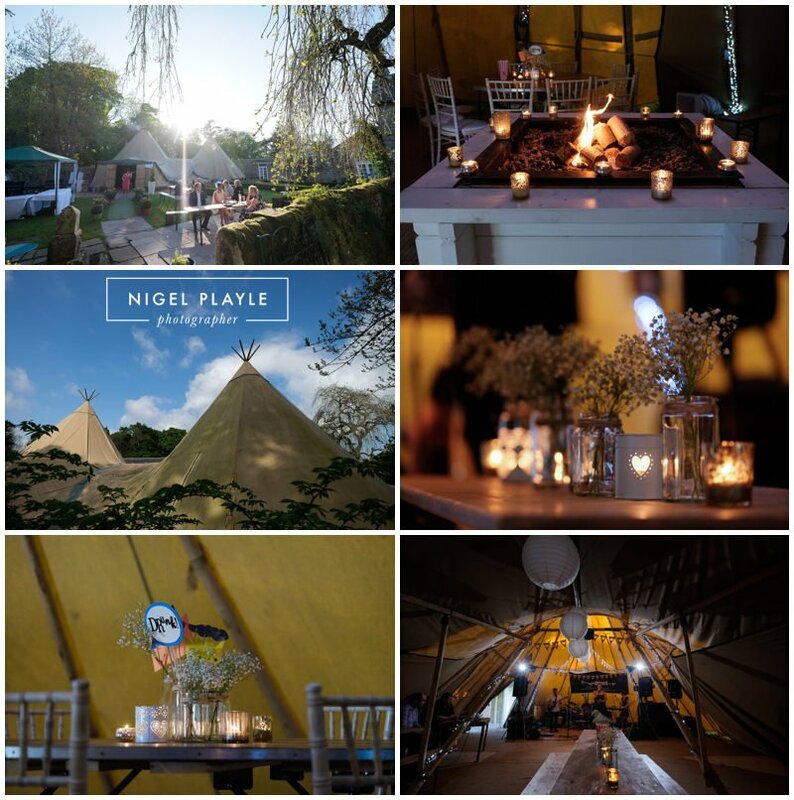 Here are just a few images which I feel helps to capture my style and the memories from each and every wedding from an unforgetable year…. 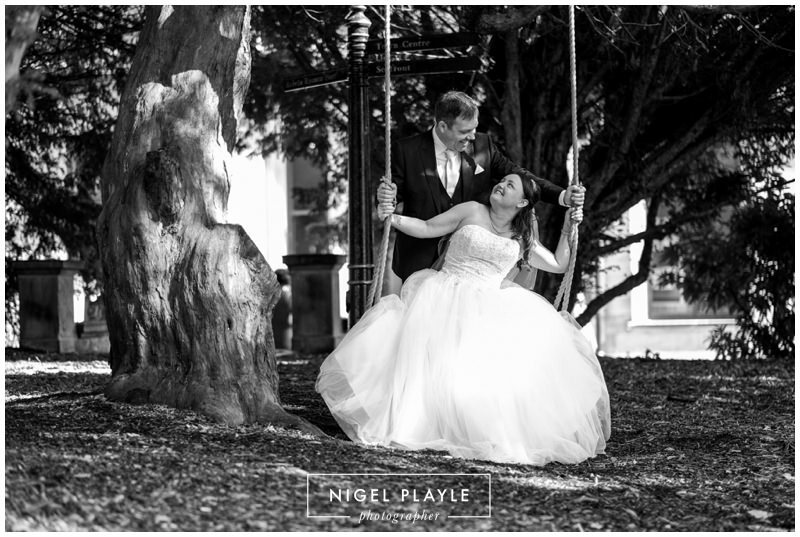 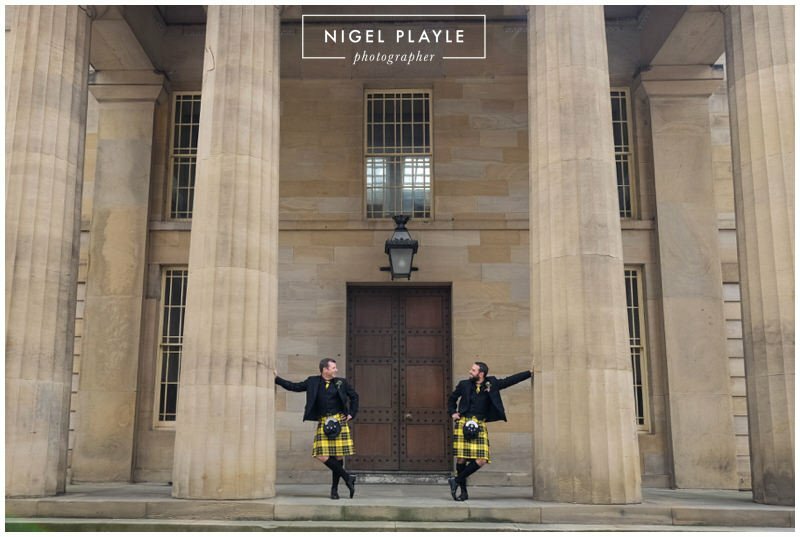 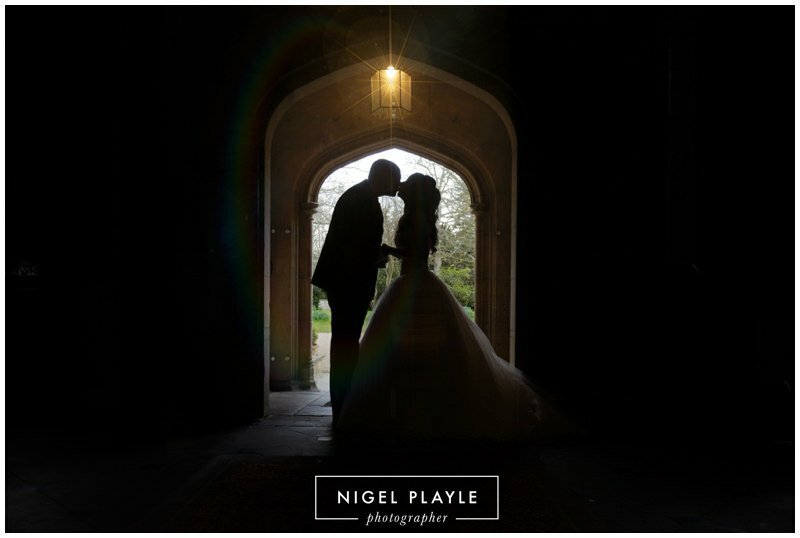 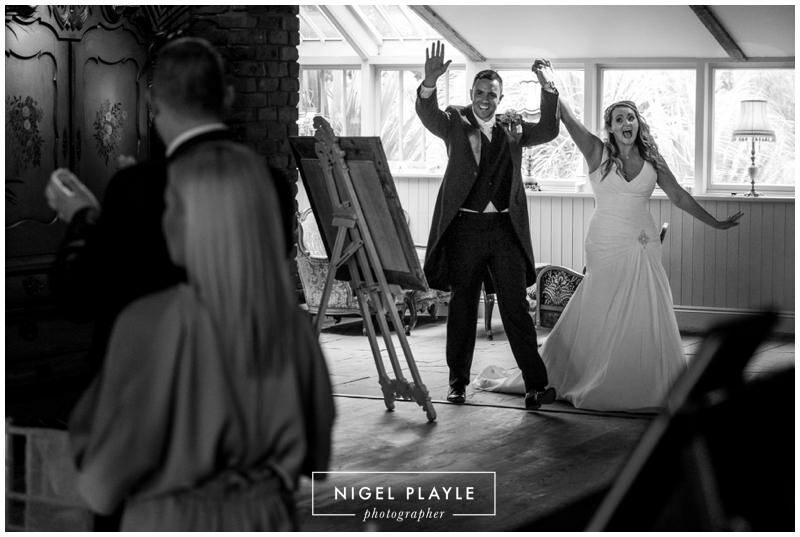 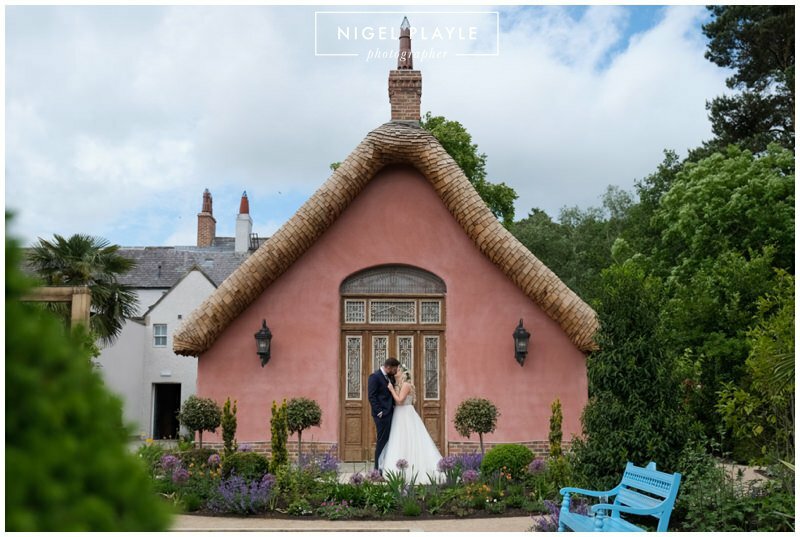 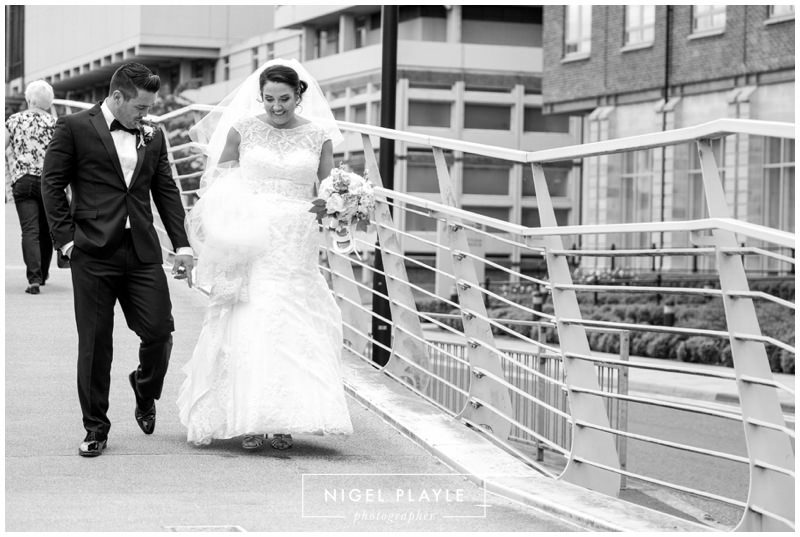 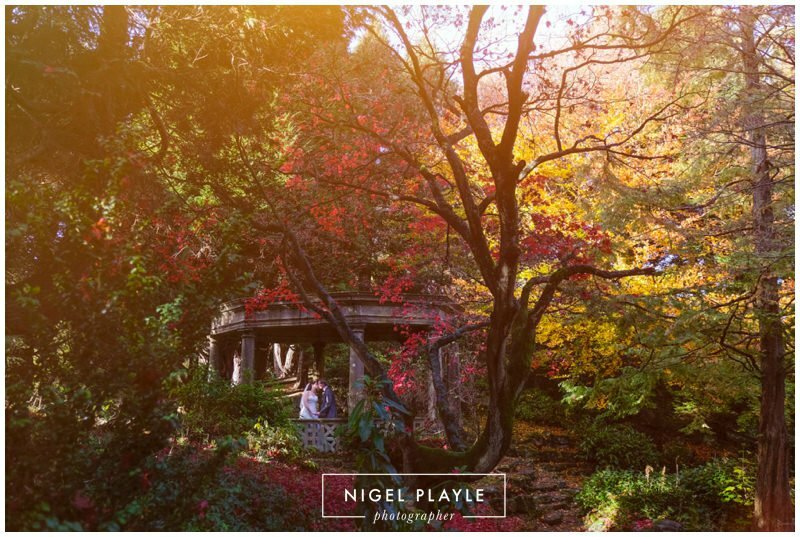 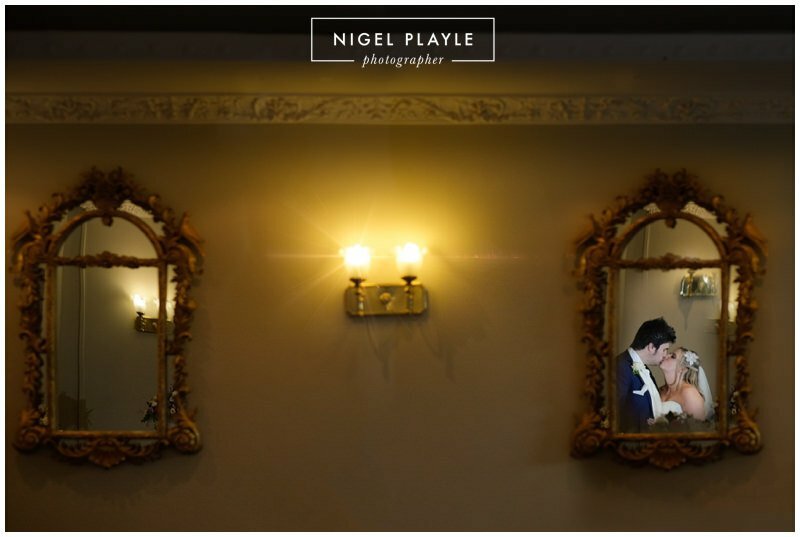 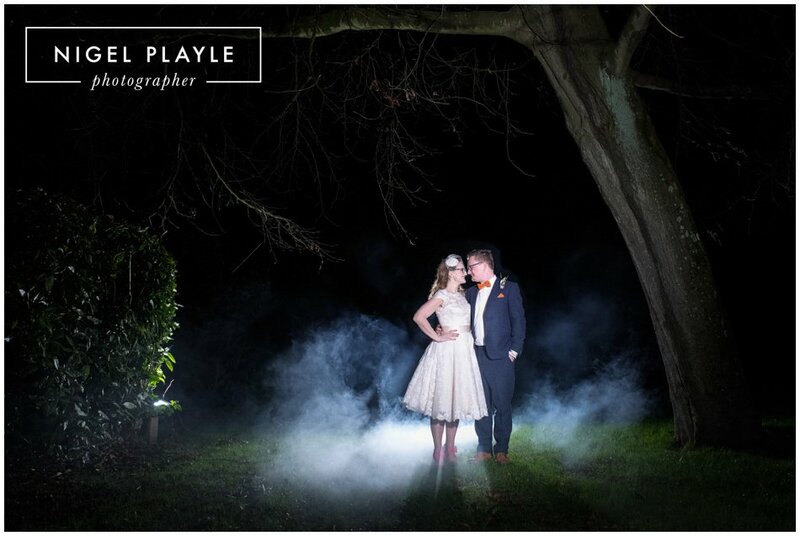 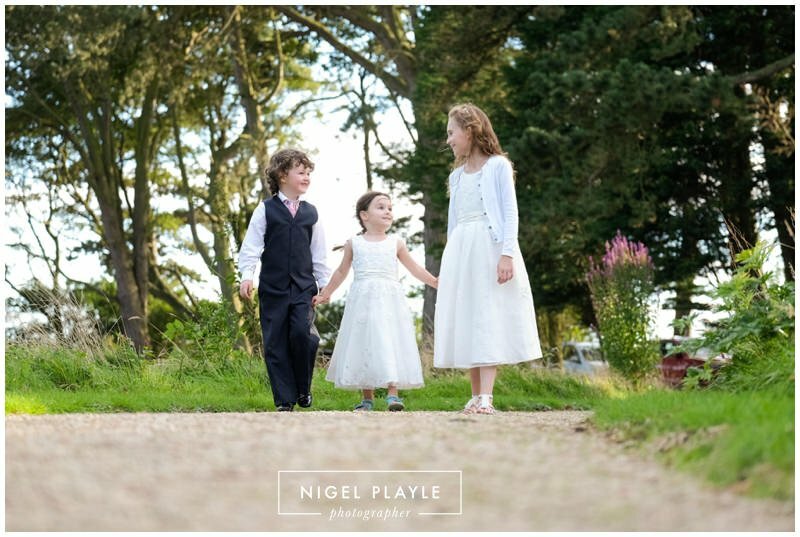 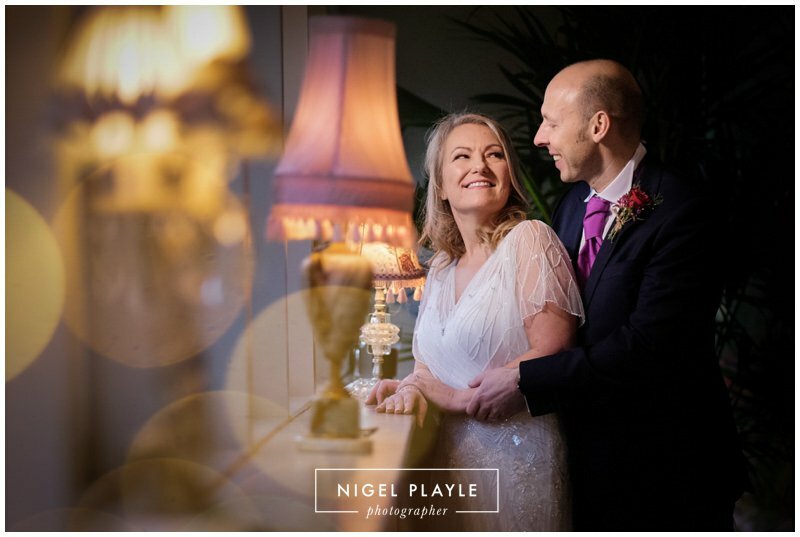 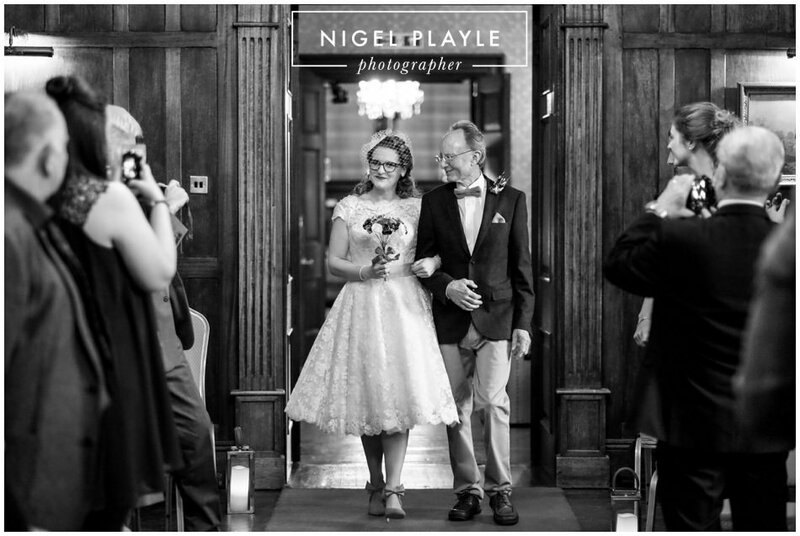 If you are getting married and are looking for a photographer that captures weddings in a Natural, Creative and Fun way then please get in touch to see how I can help document your big day.